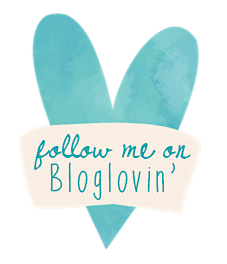 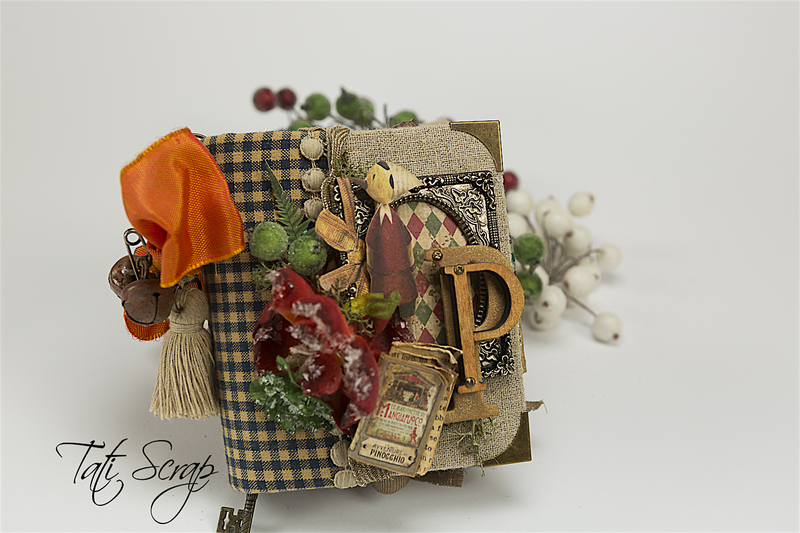 Mi primer proyecto de Navidad´18 !! 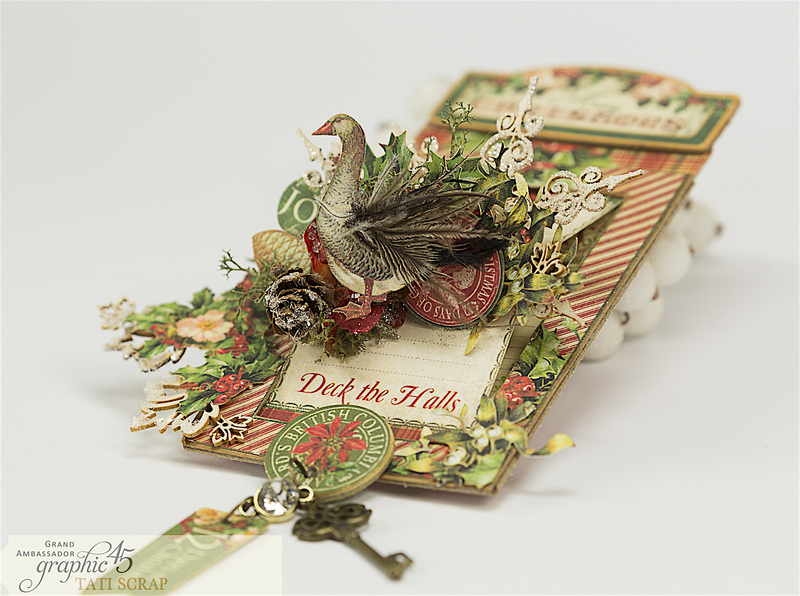 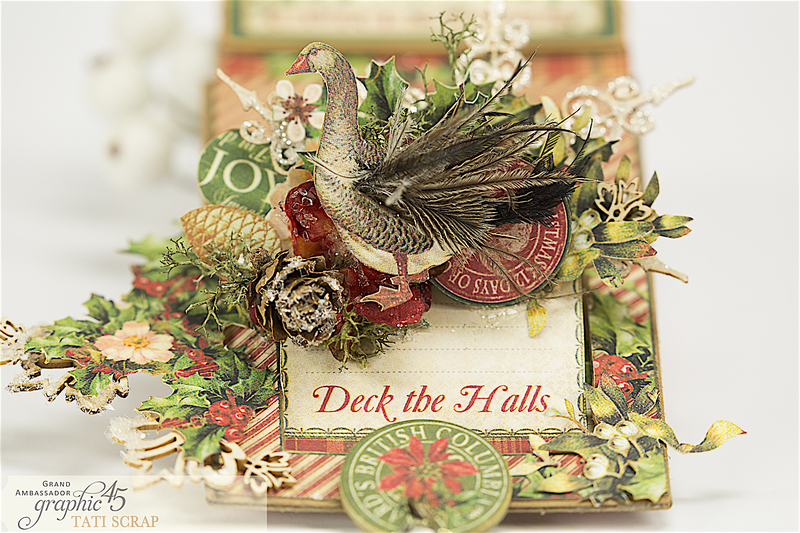 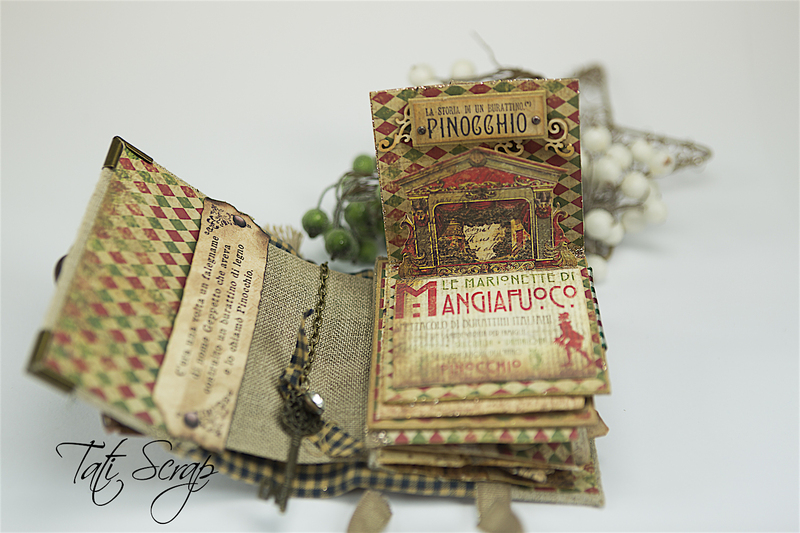 My first Christmas project for this year!! 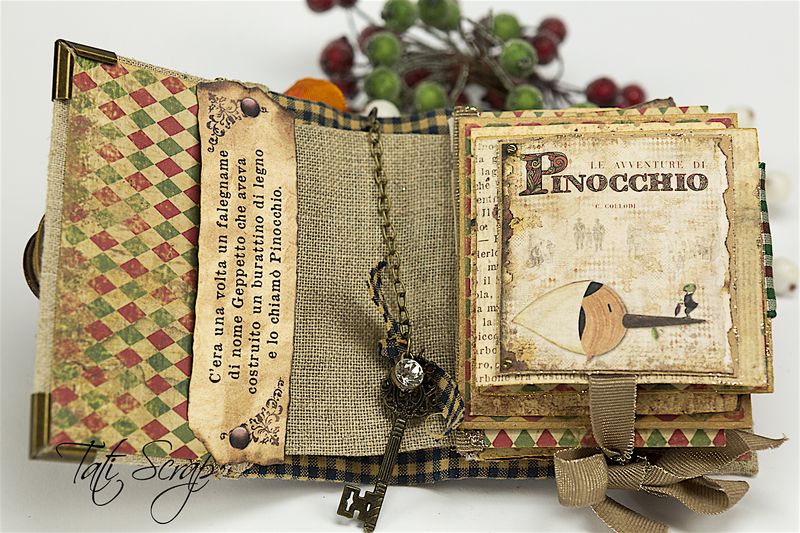 Que paséis un día fresquito! 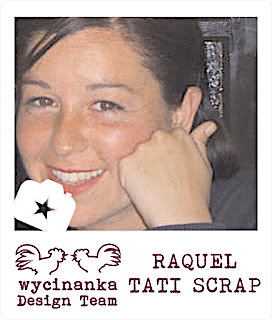 Ya son 5 AÑOS!!! 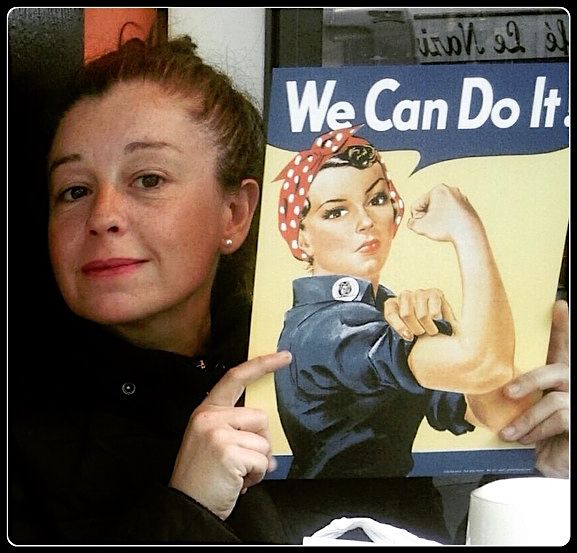 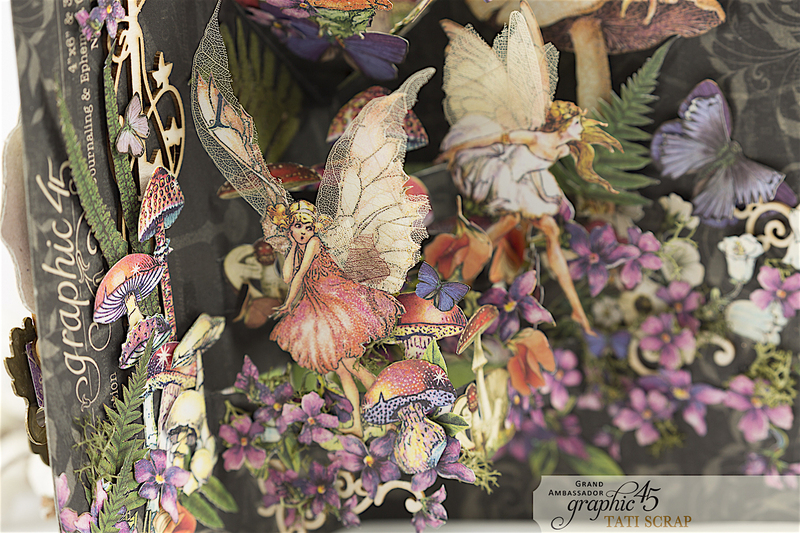 como miembro del equipo de diseño de mi adorado Graphic 45!! 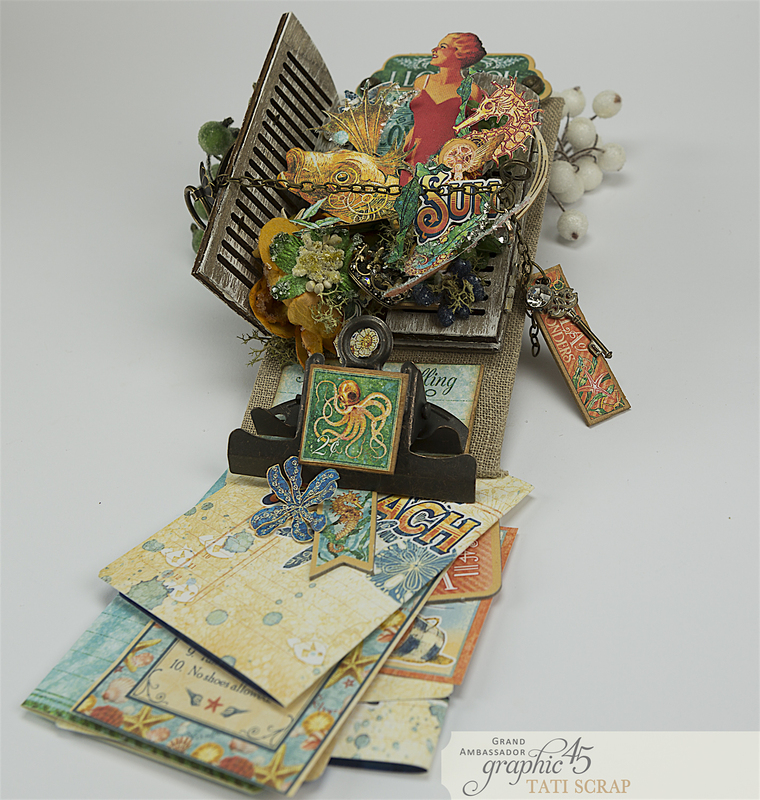 I’m so happy to be reintroduced on the Graphic 45 like Spain Grand Brand Ambassador today, and joining the Graphic 45 family again for another year ! 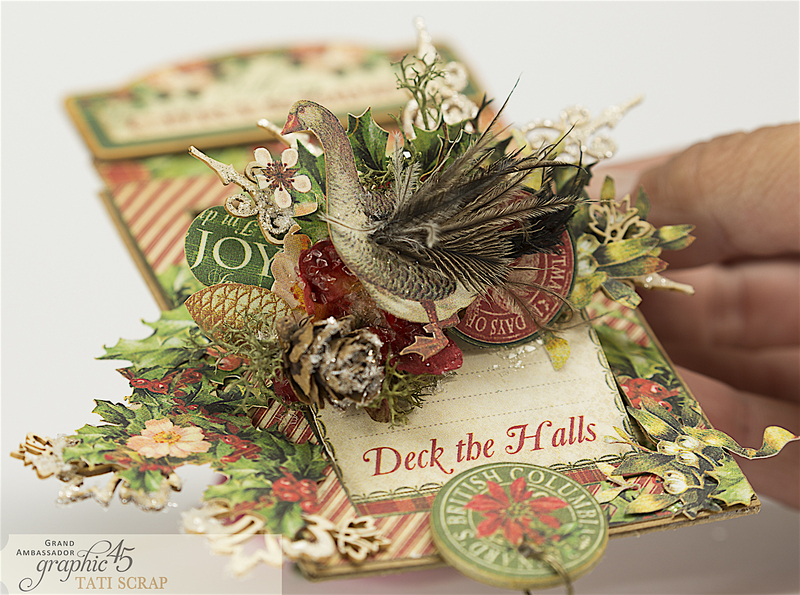 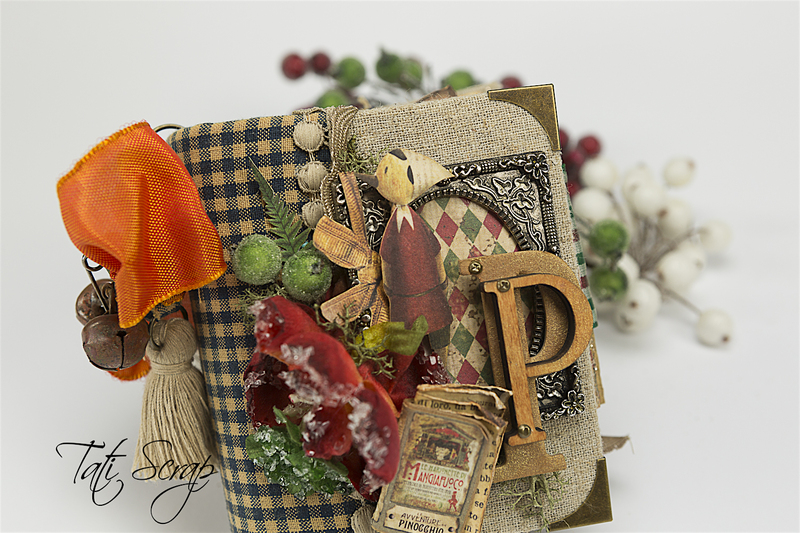 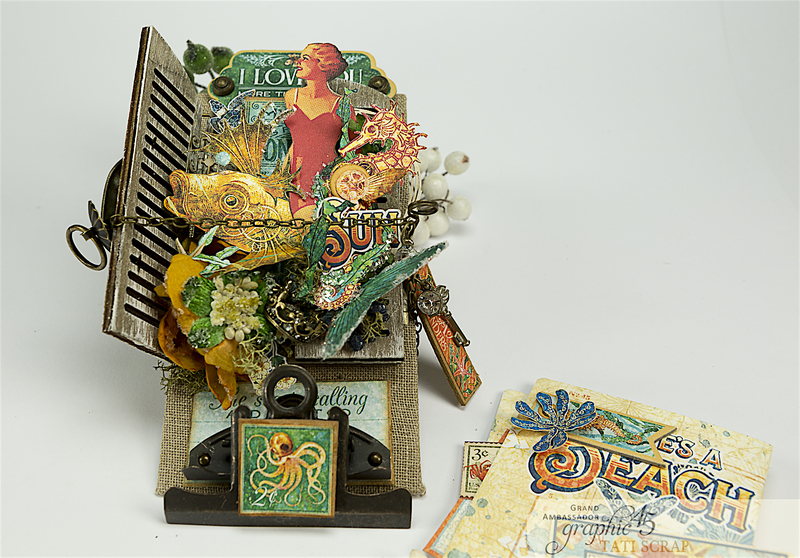 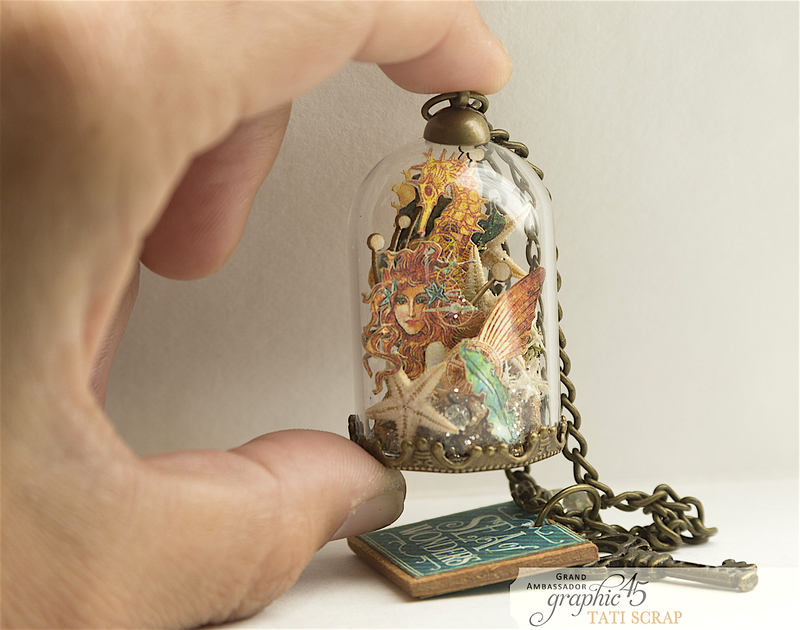 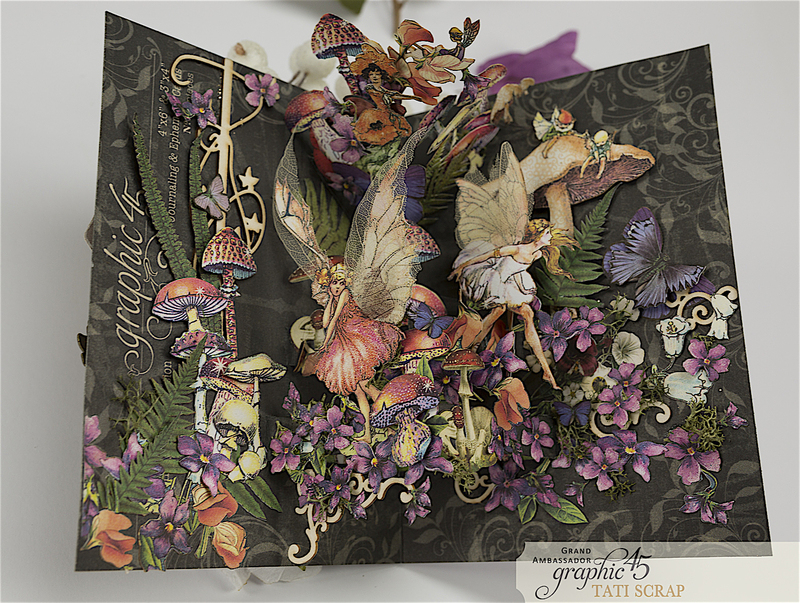 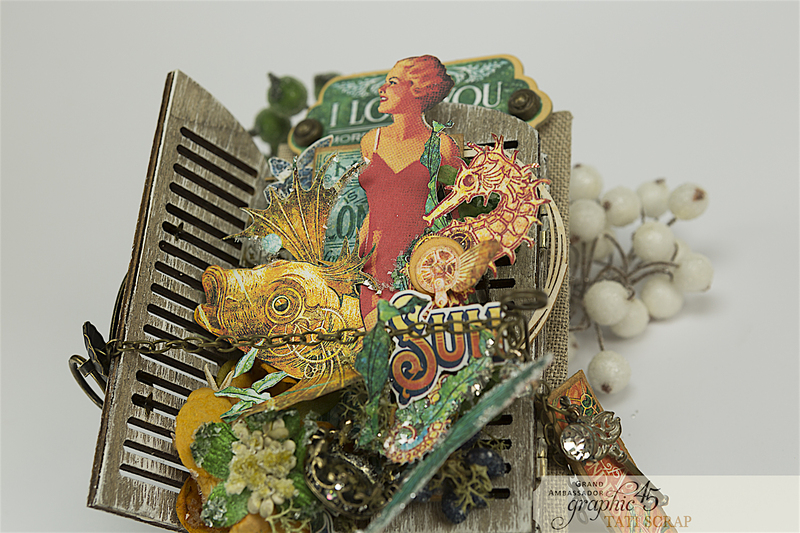 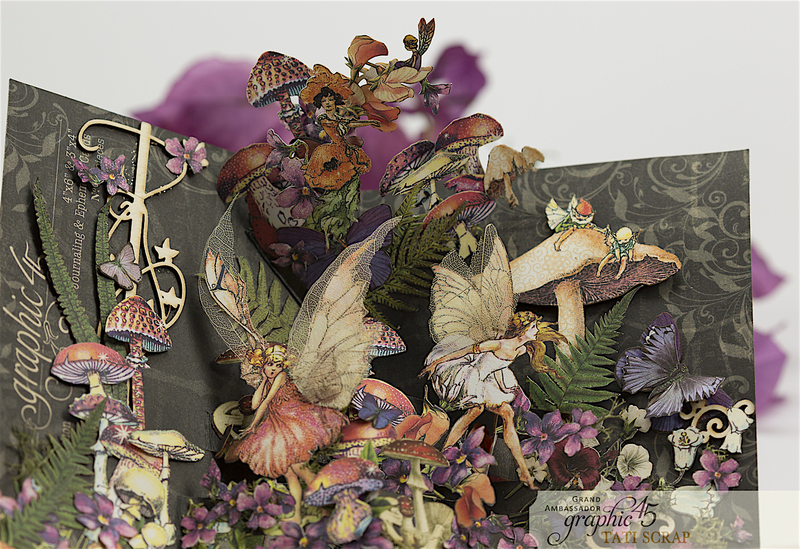 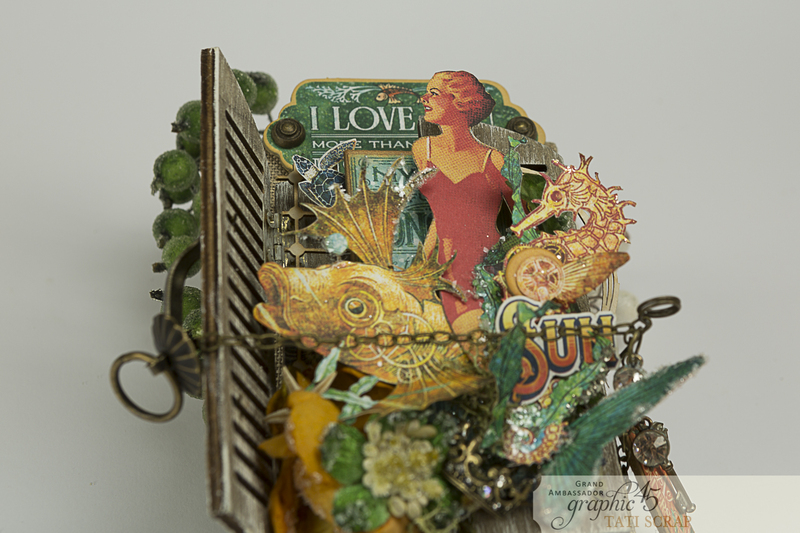 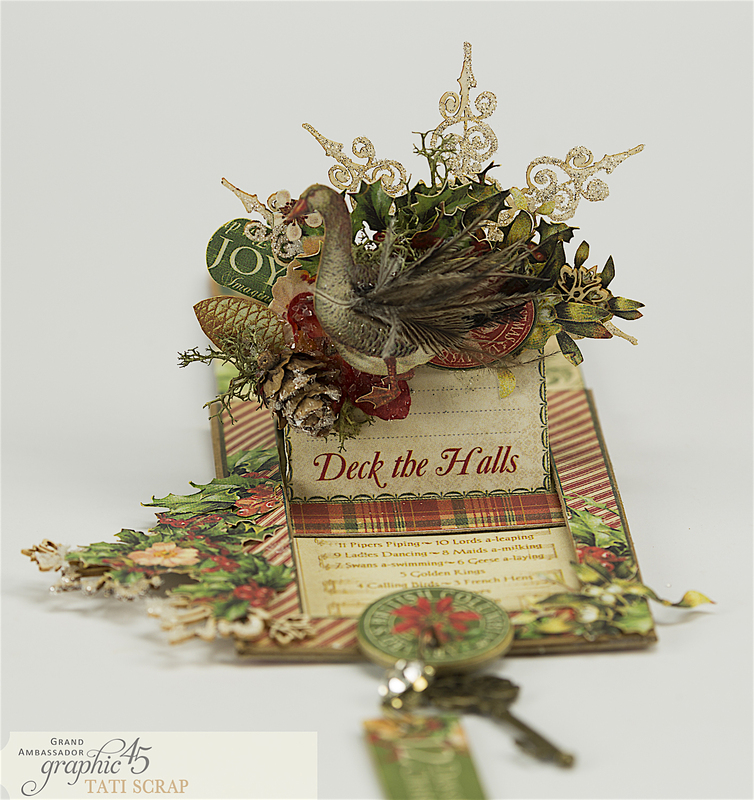 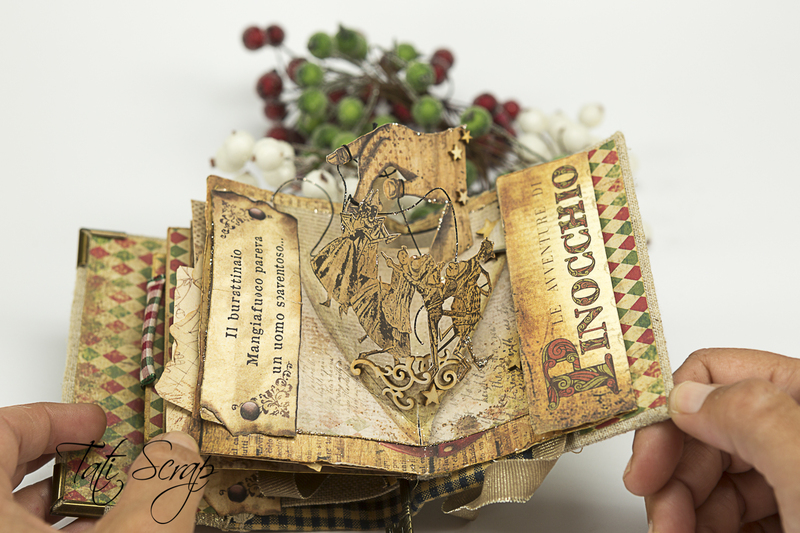 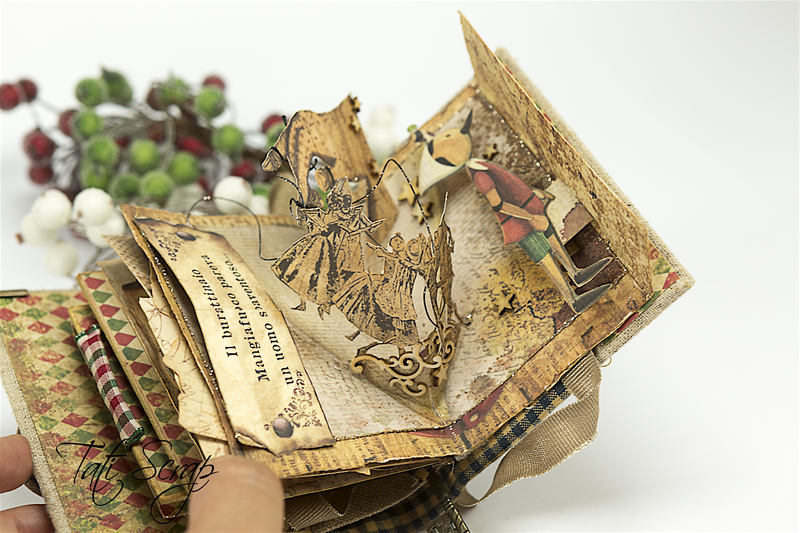 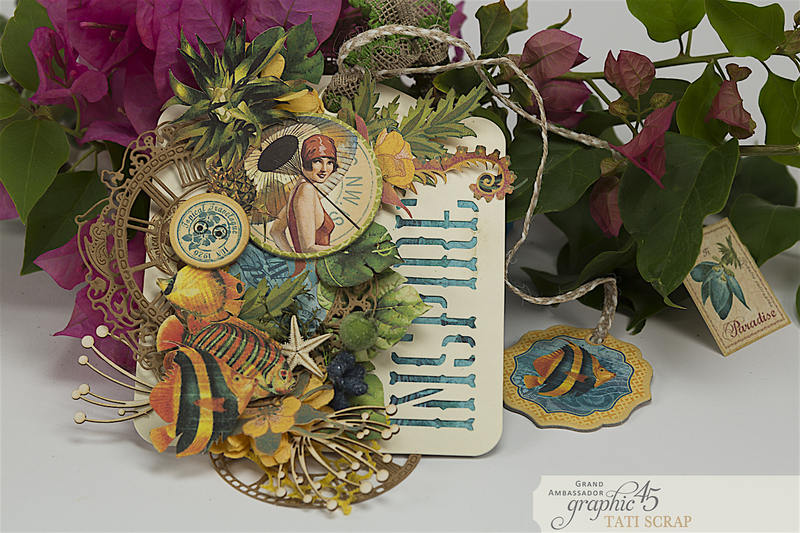 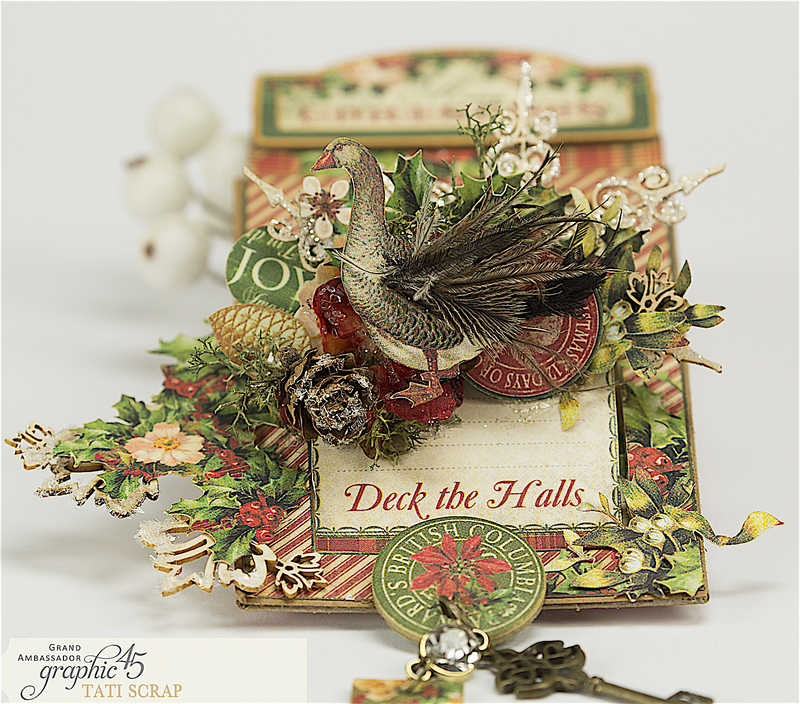 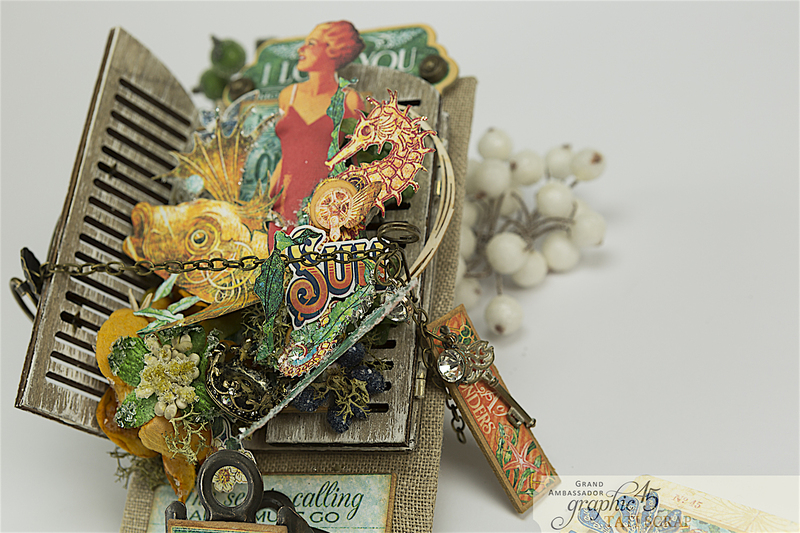 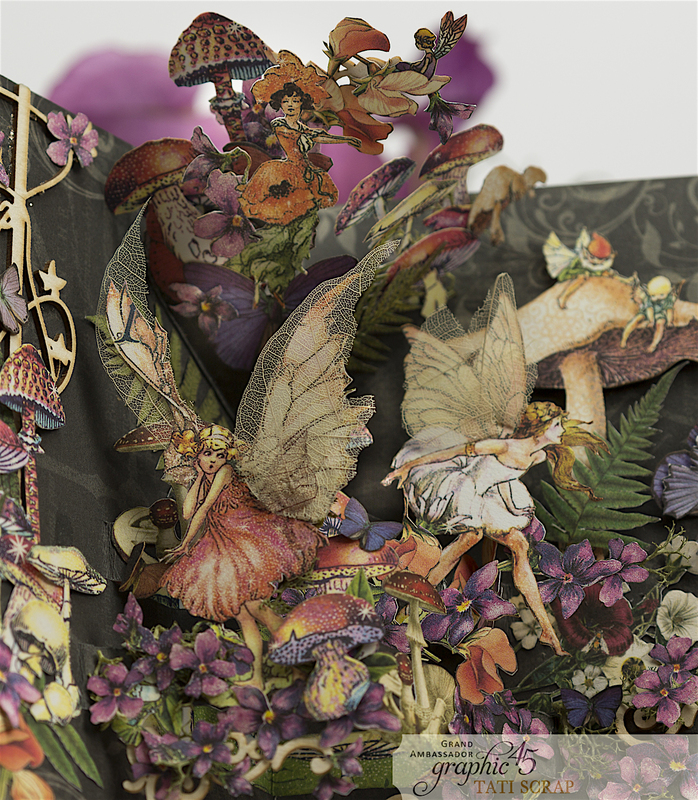 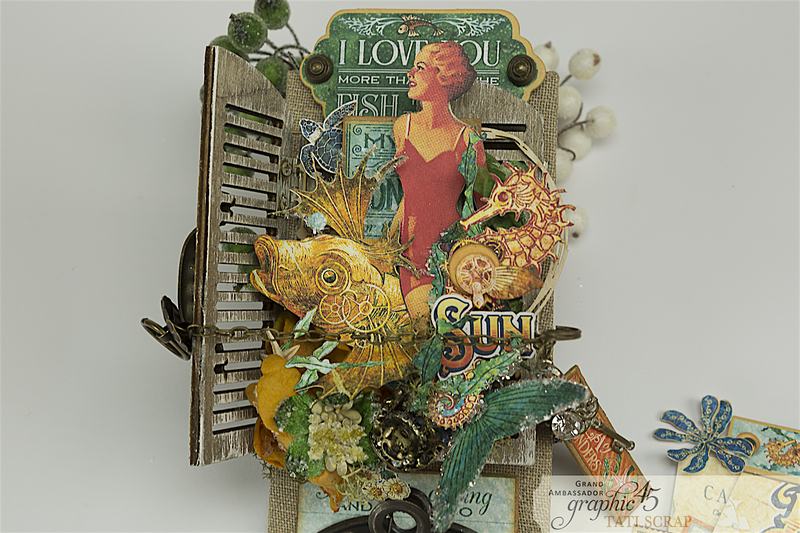 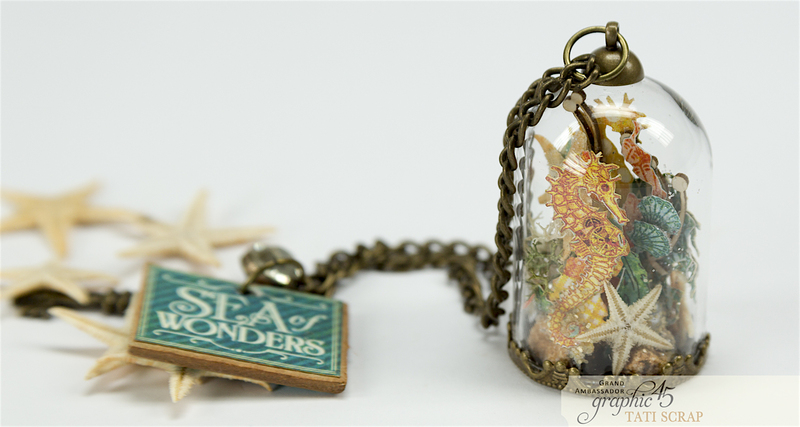 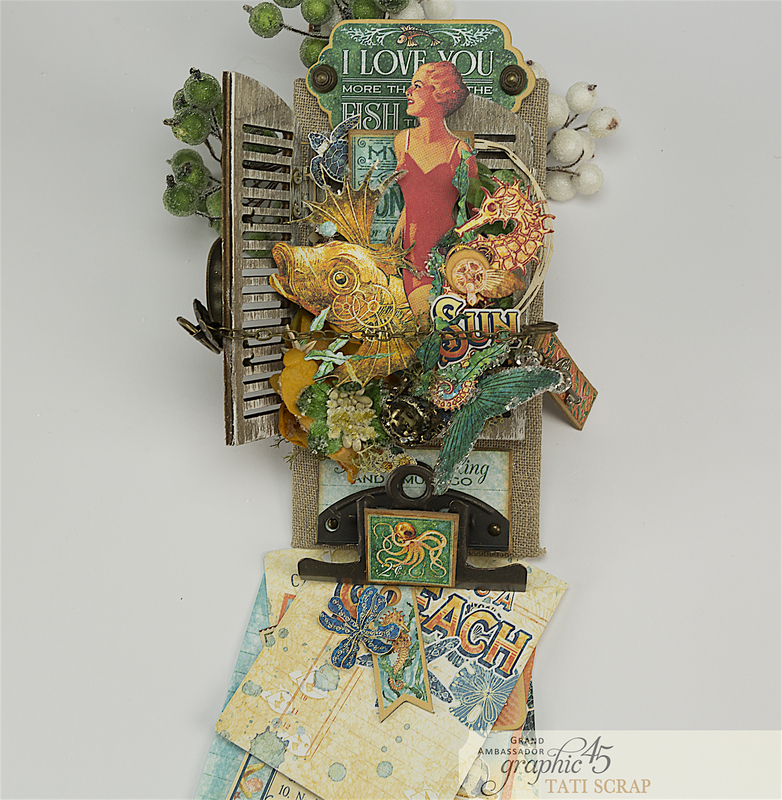 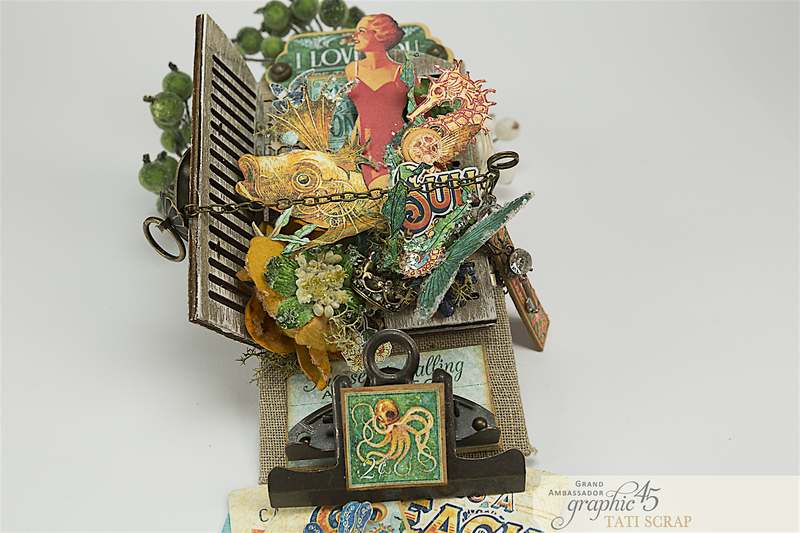 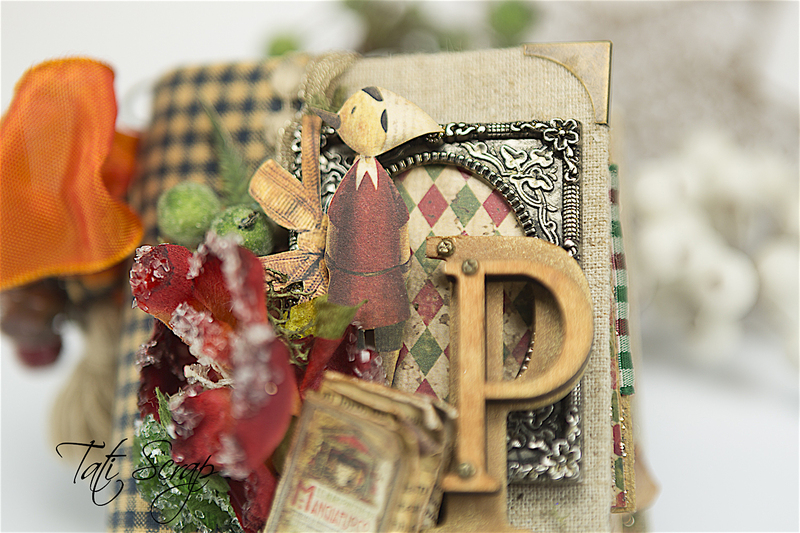 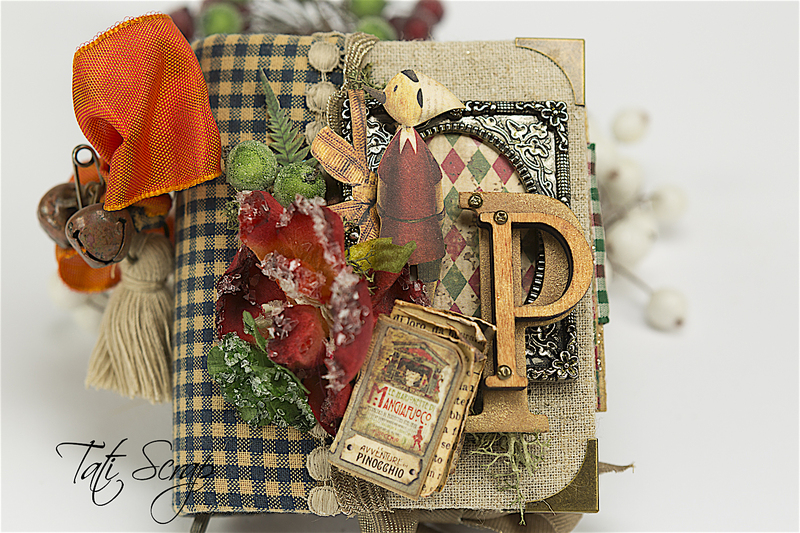 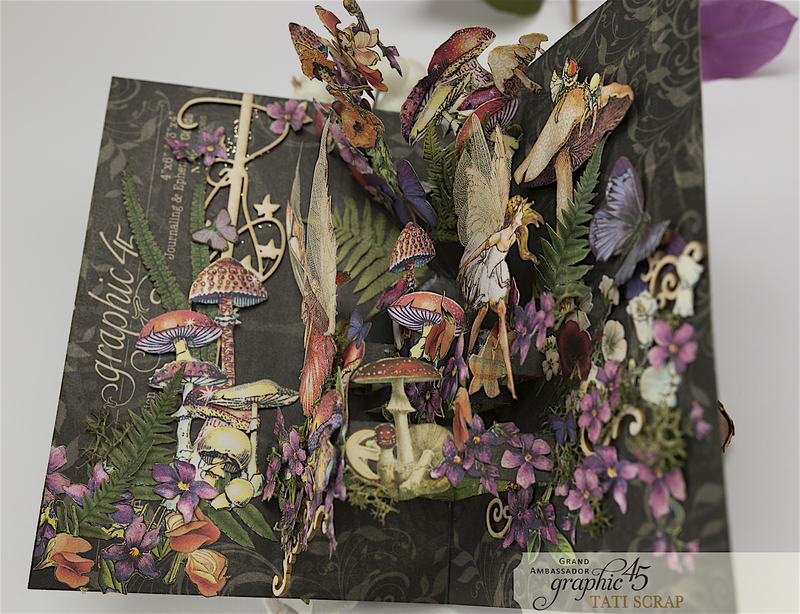 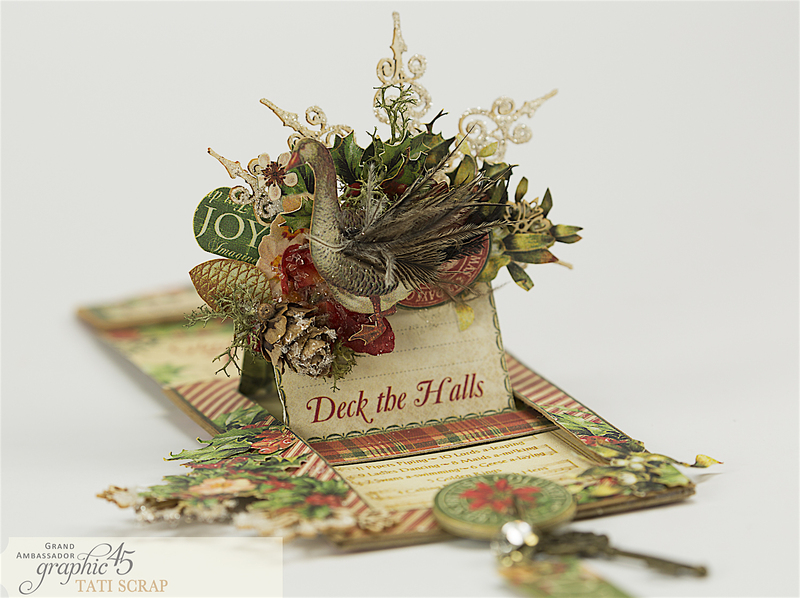 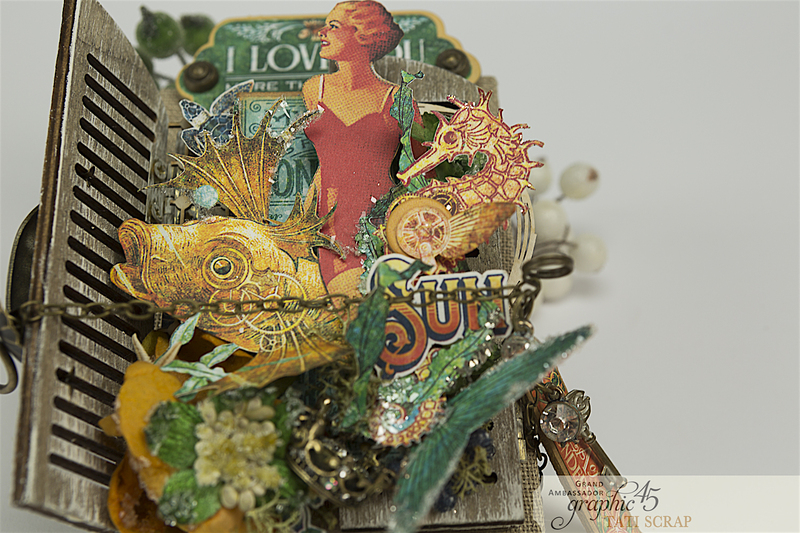 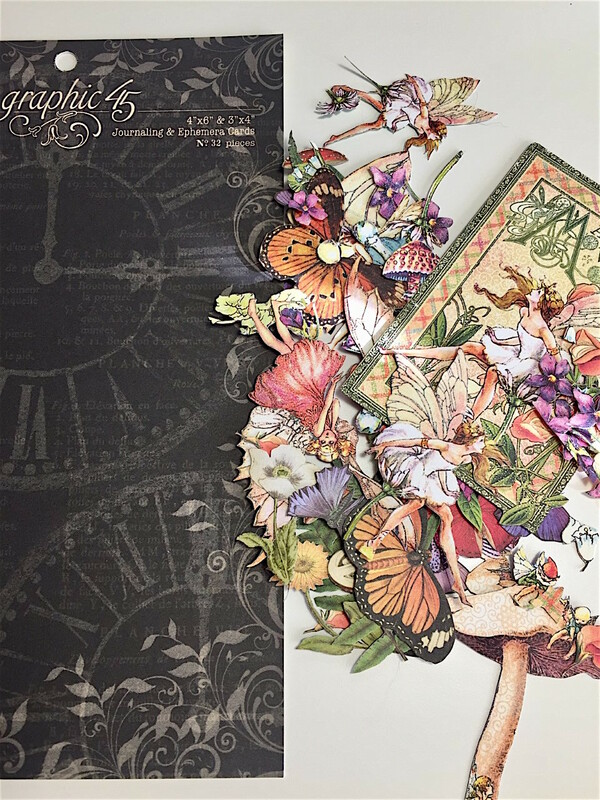 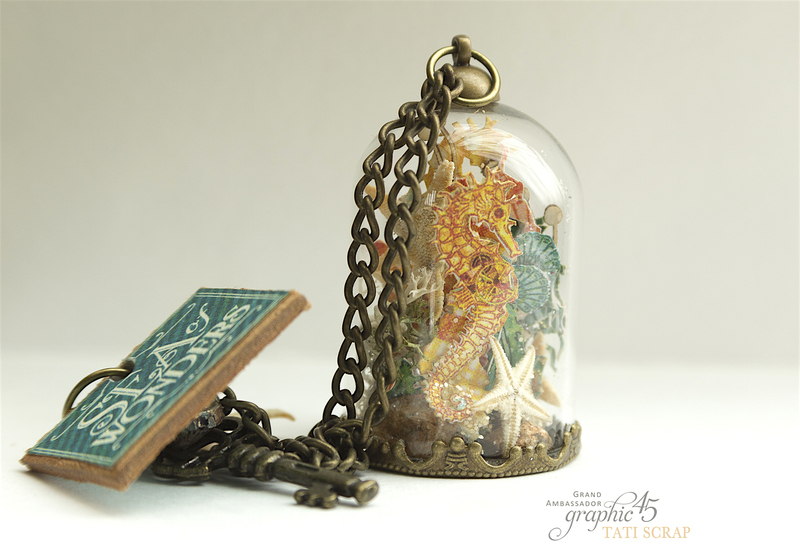 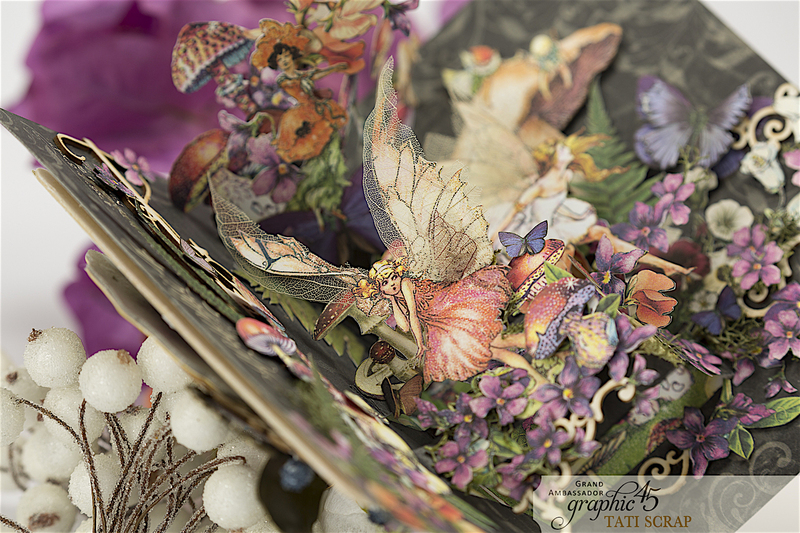 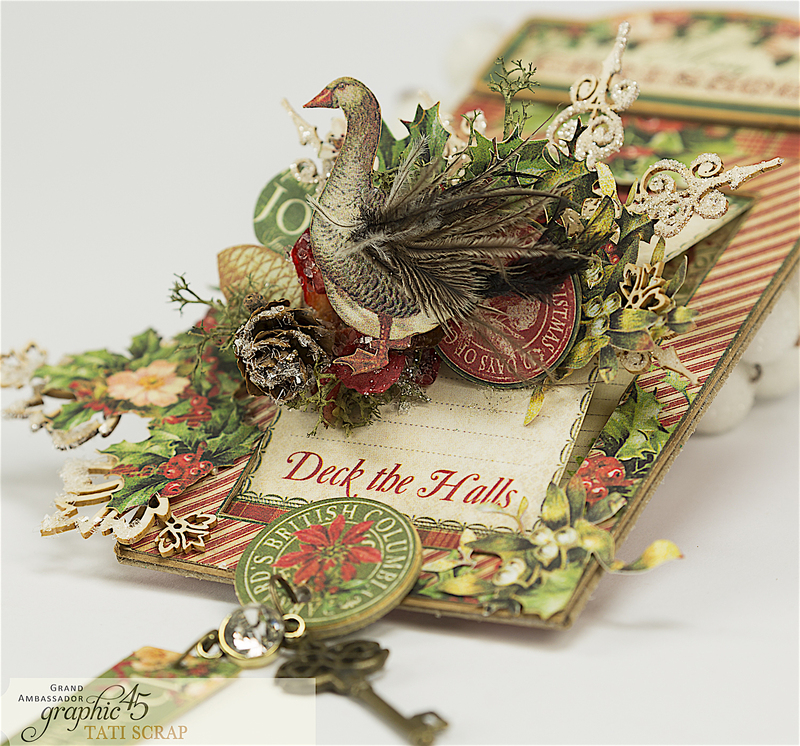 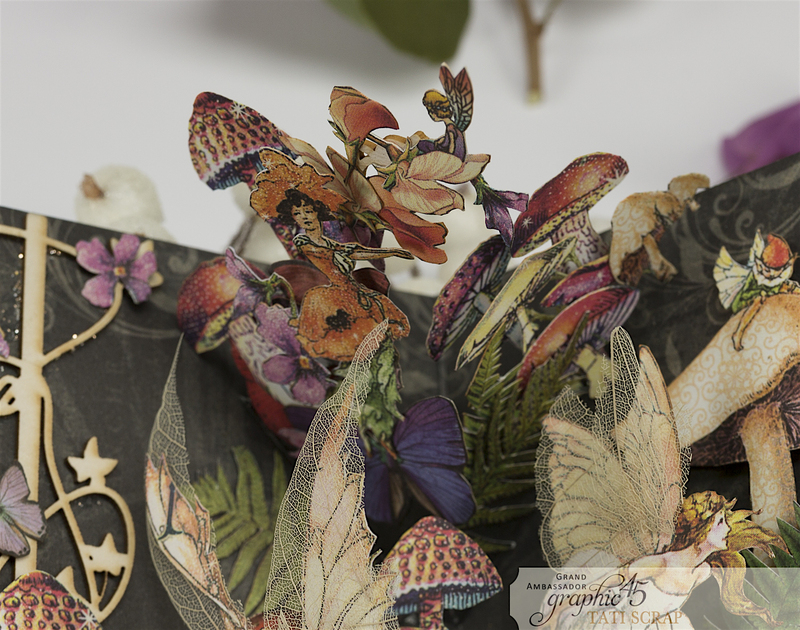 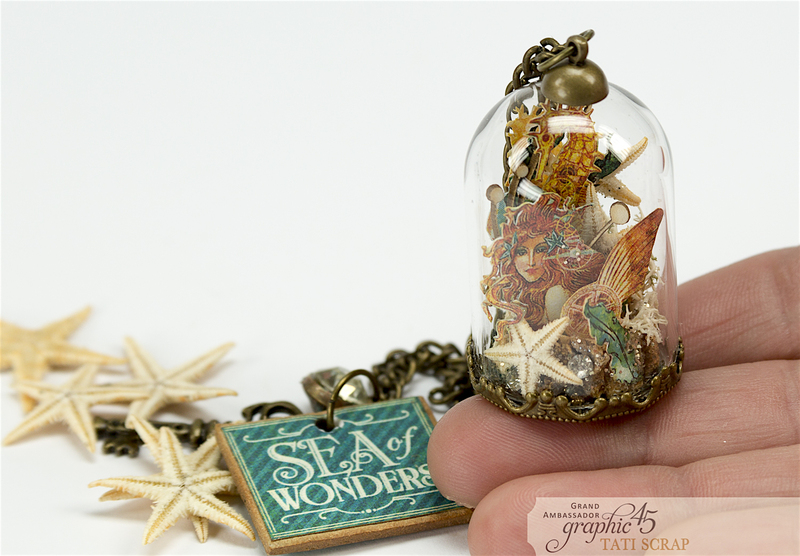 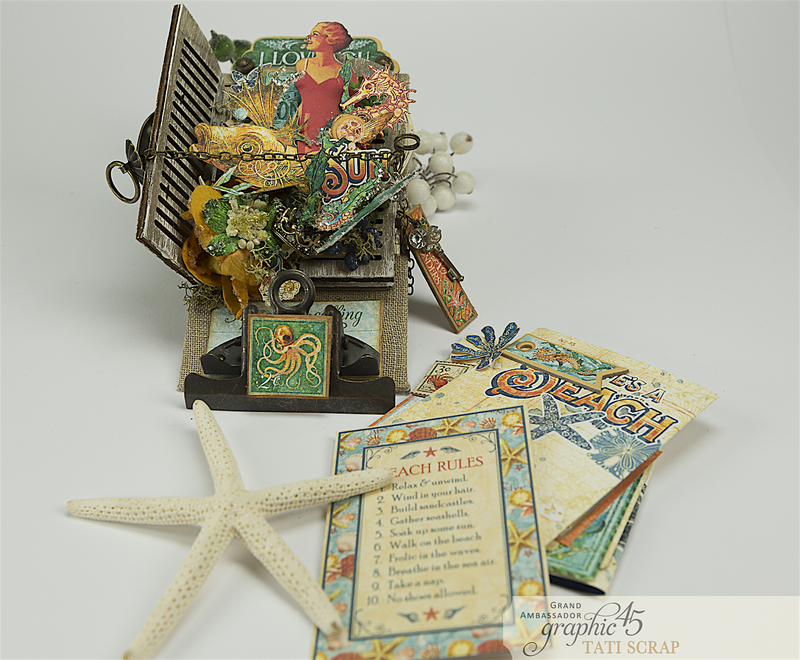 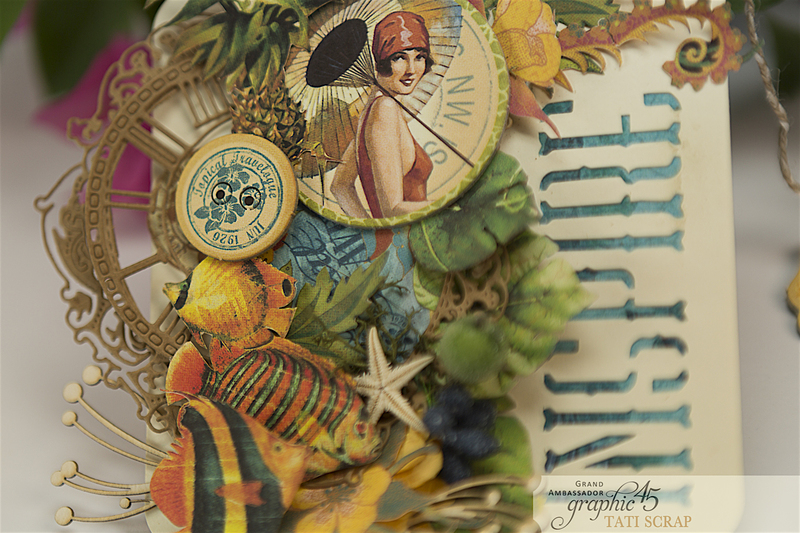 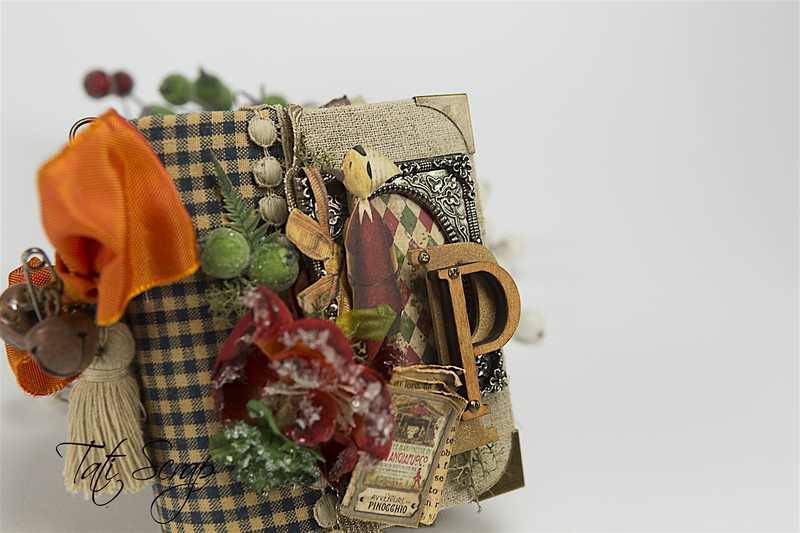 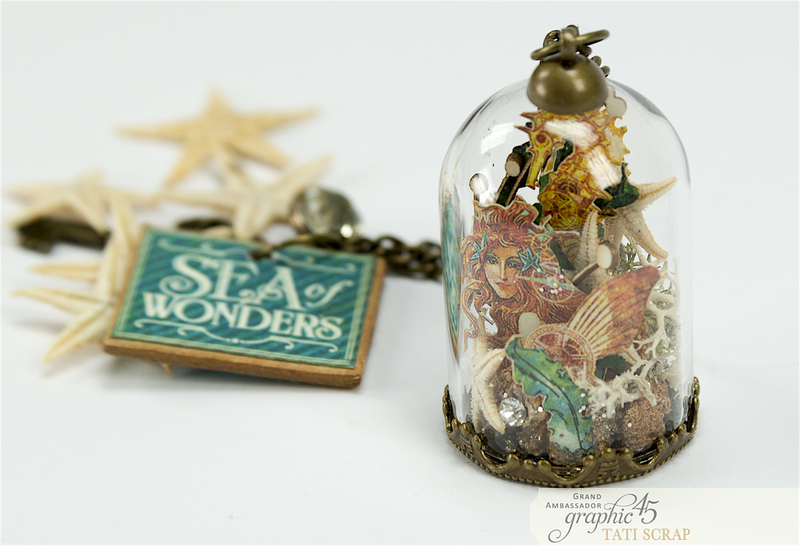 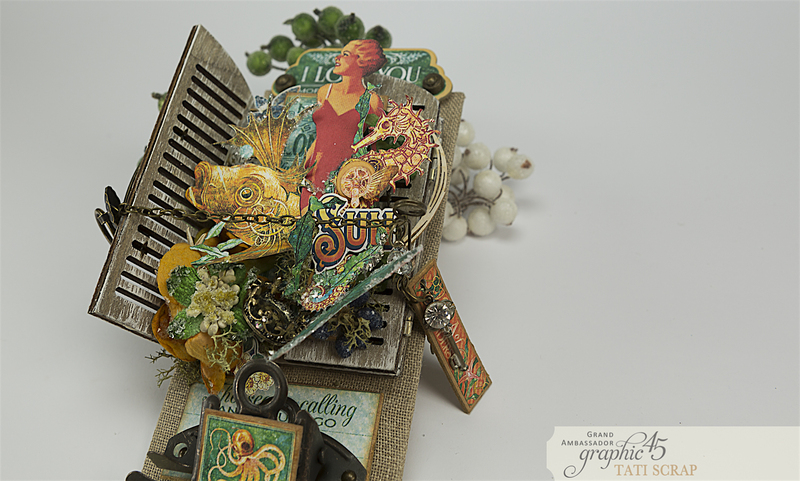 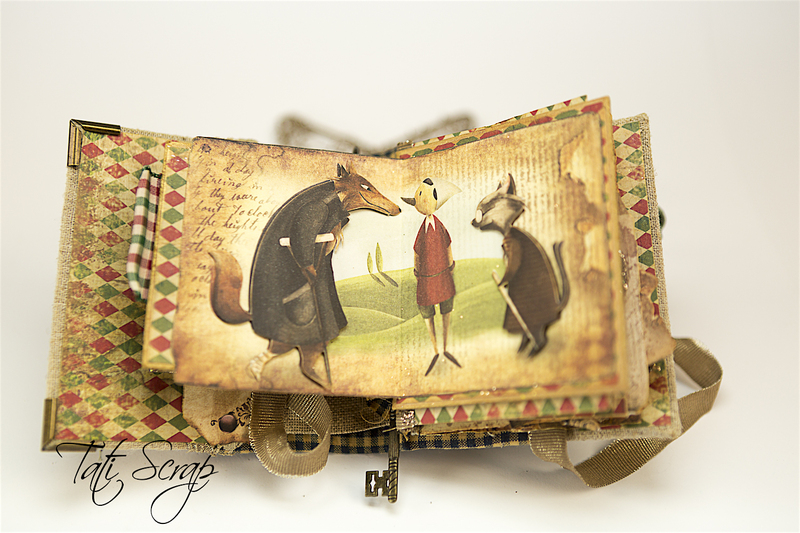 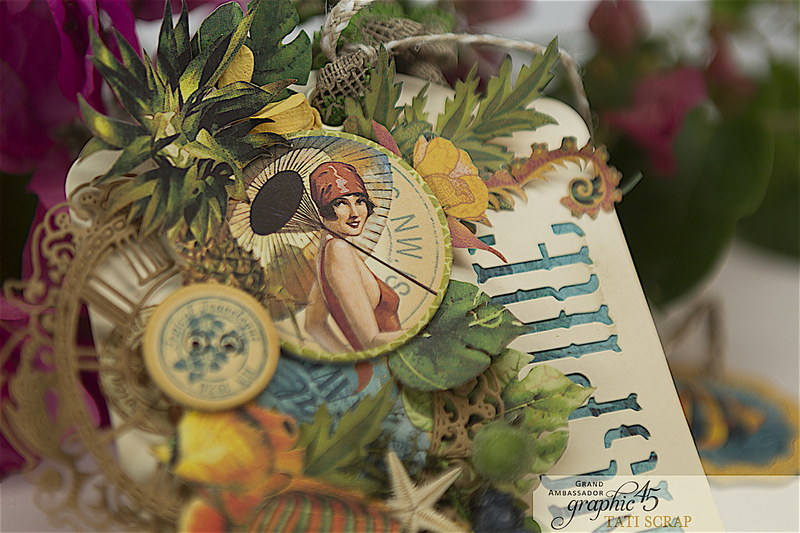 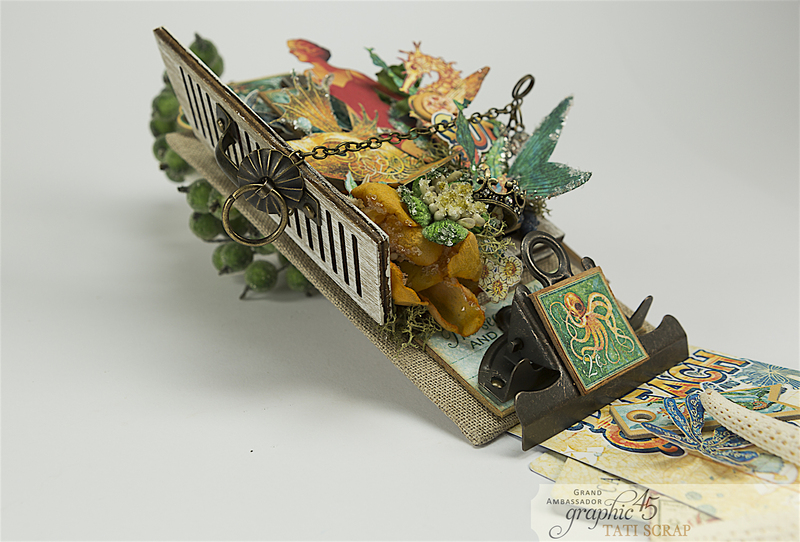 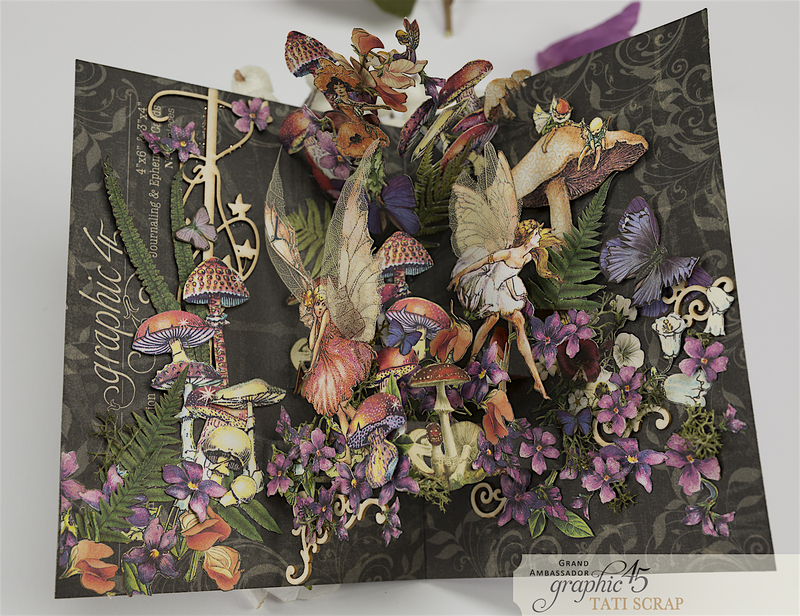 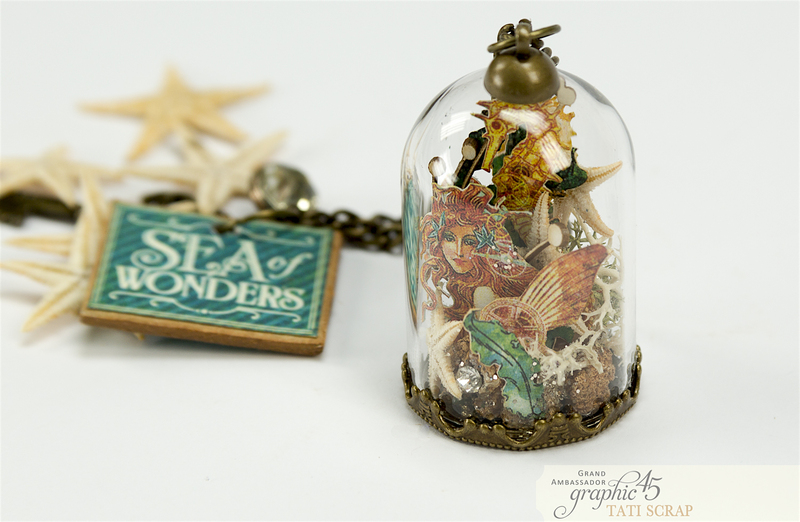 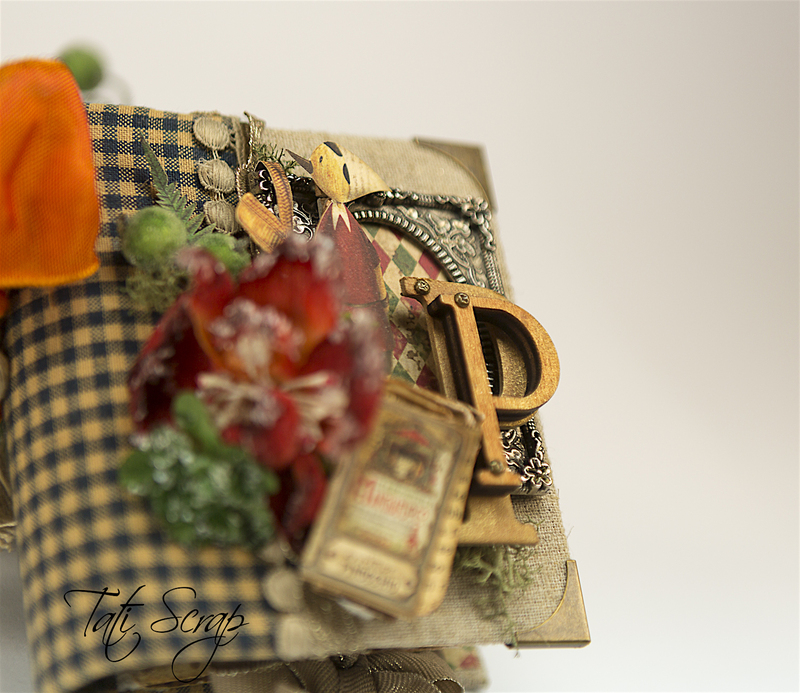 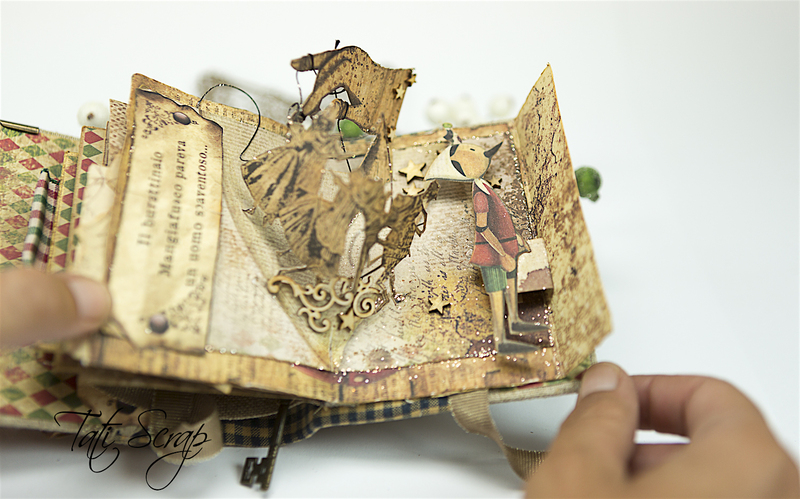 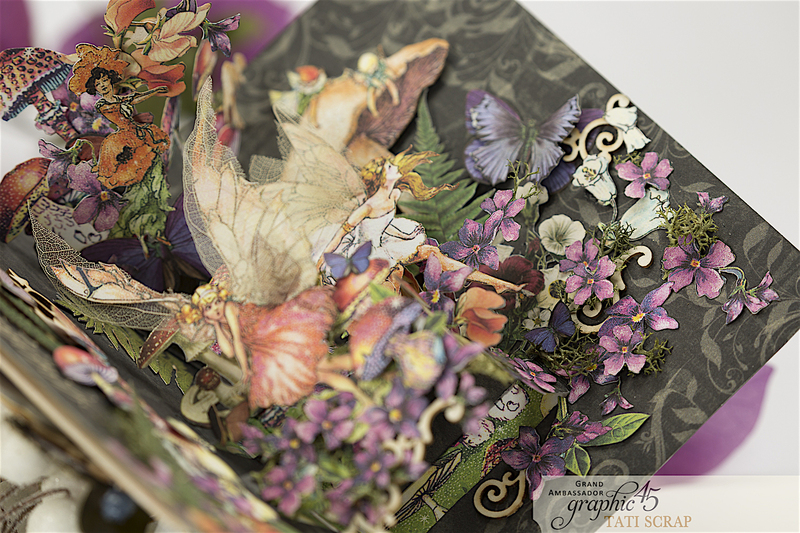 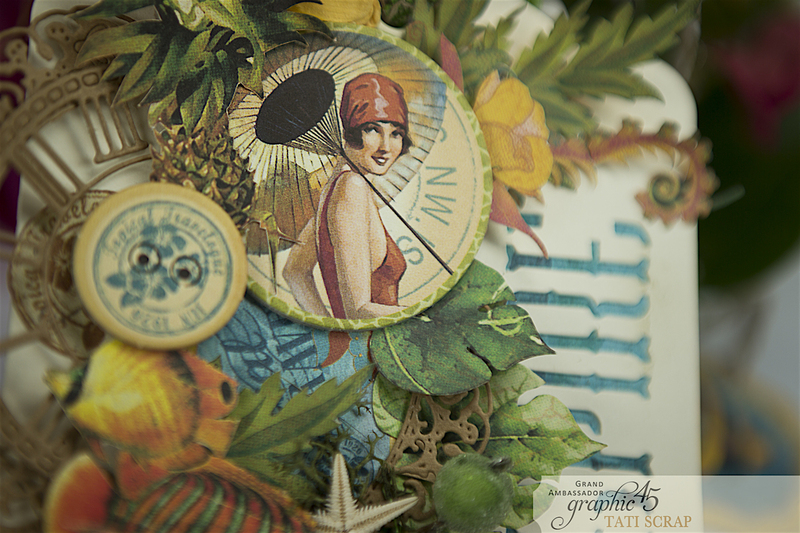 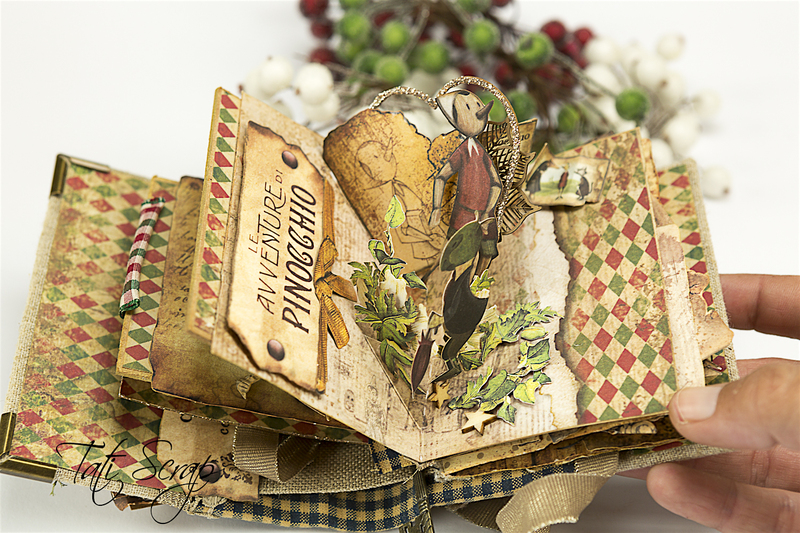 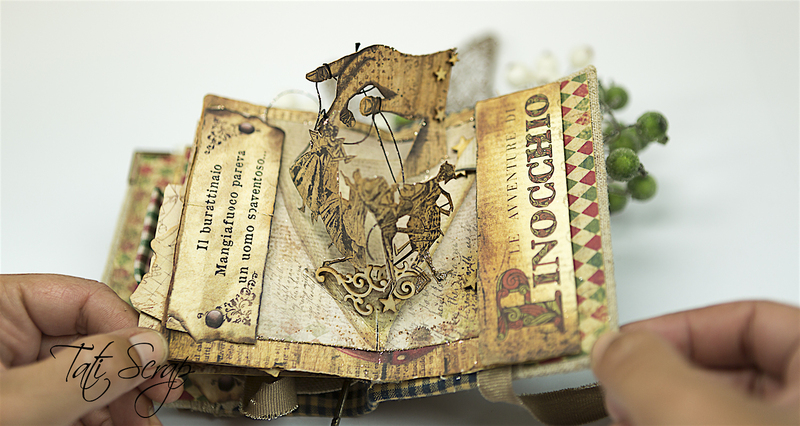 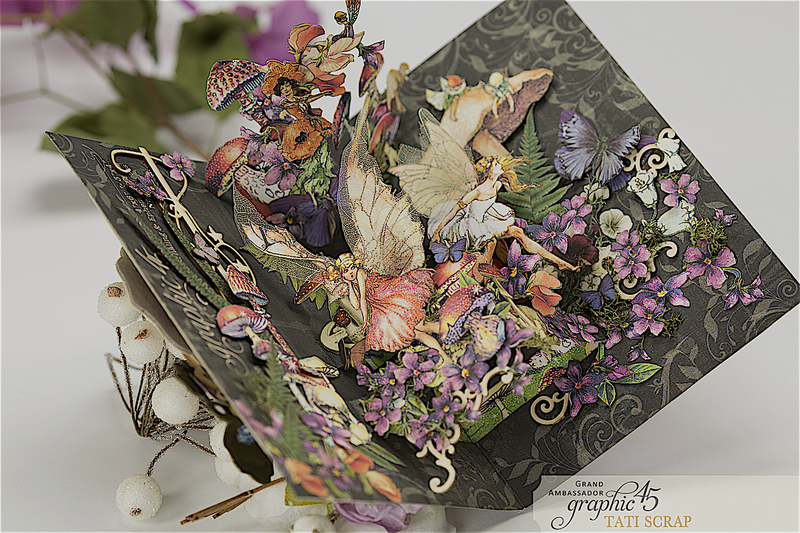 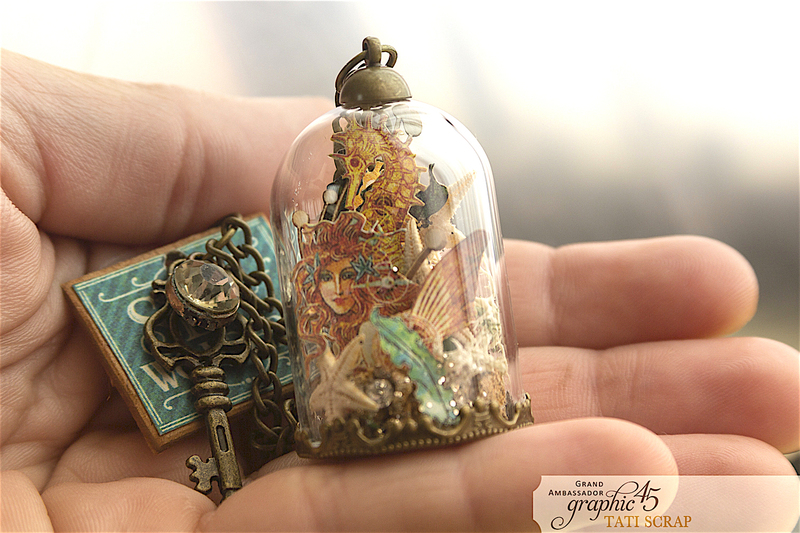 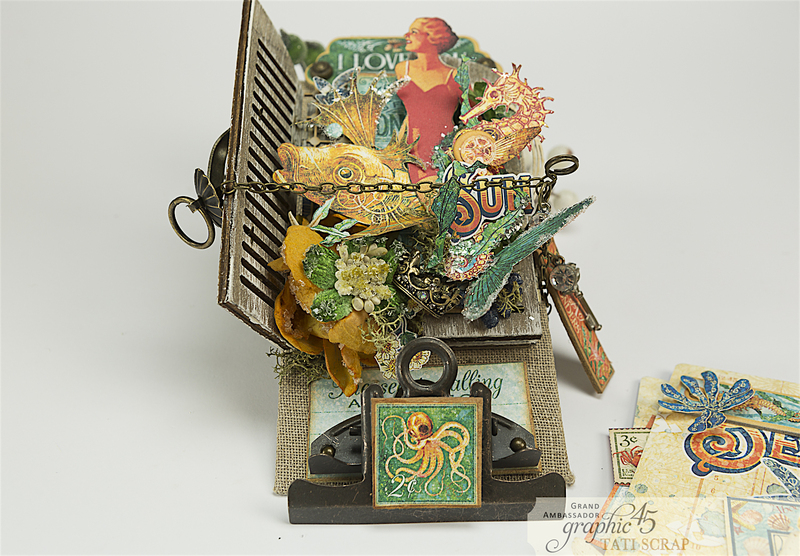 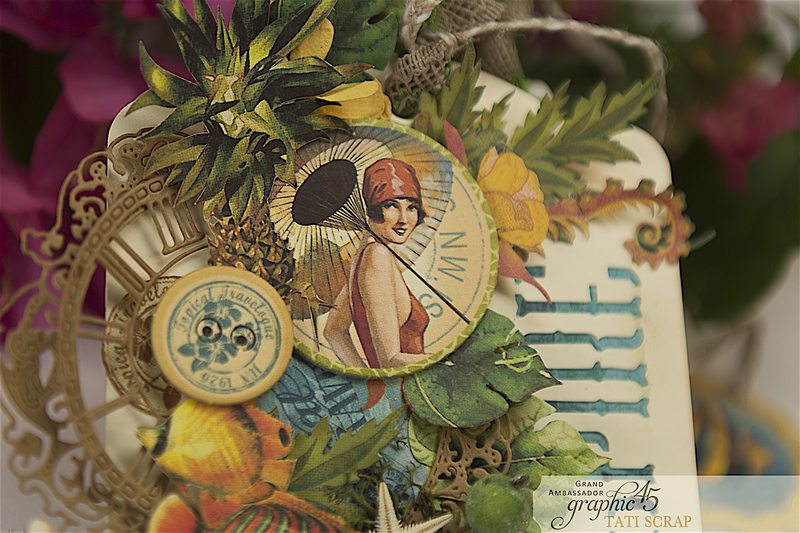 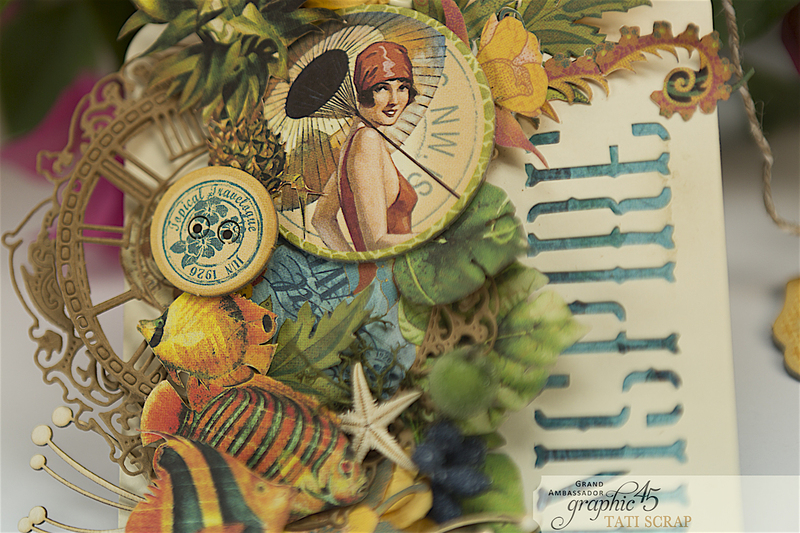 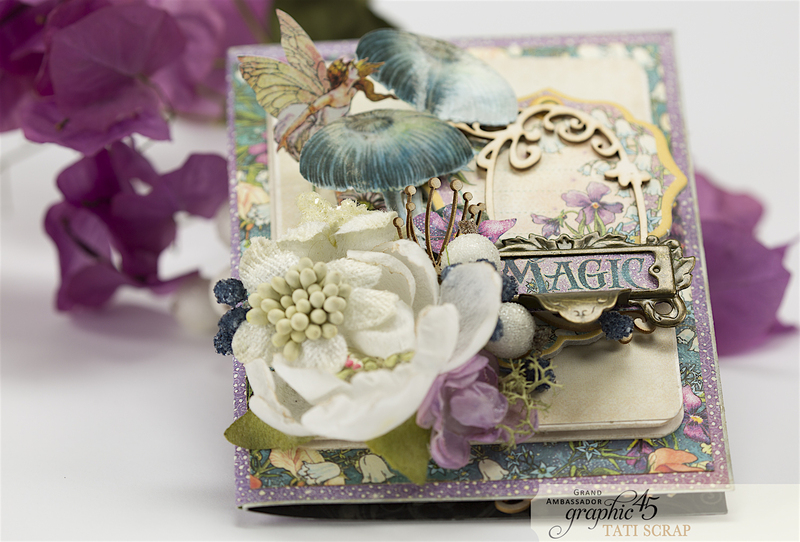 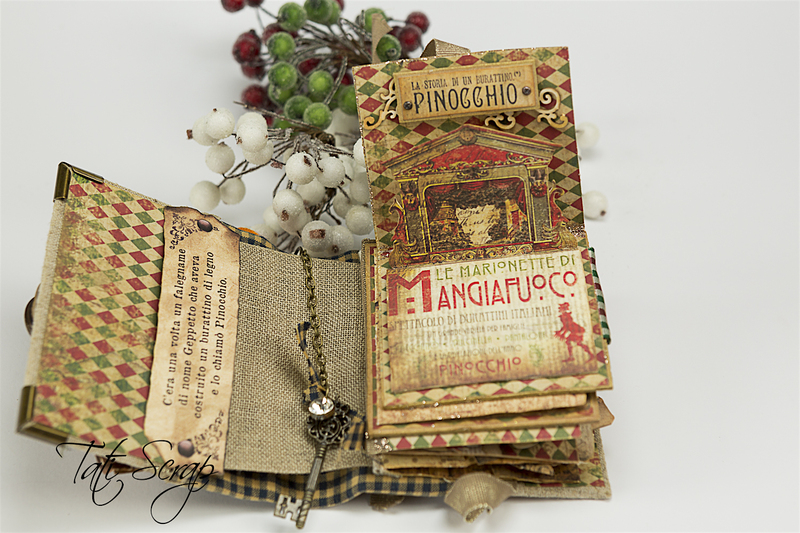 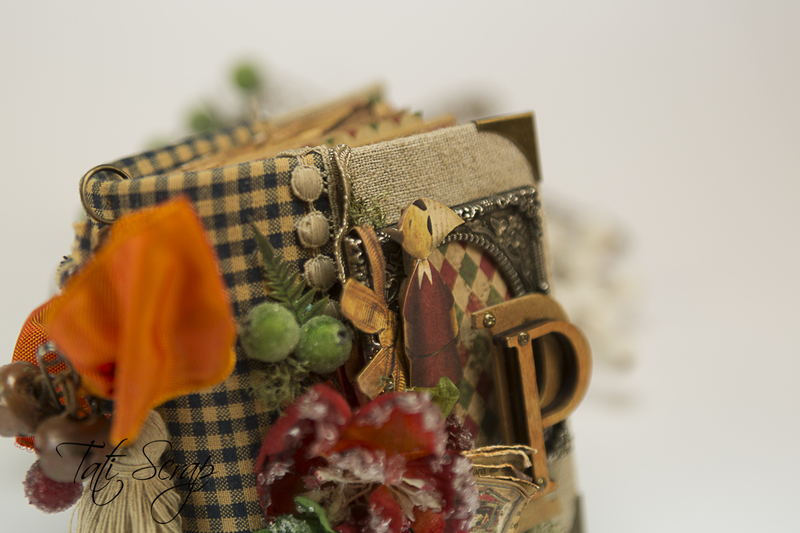 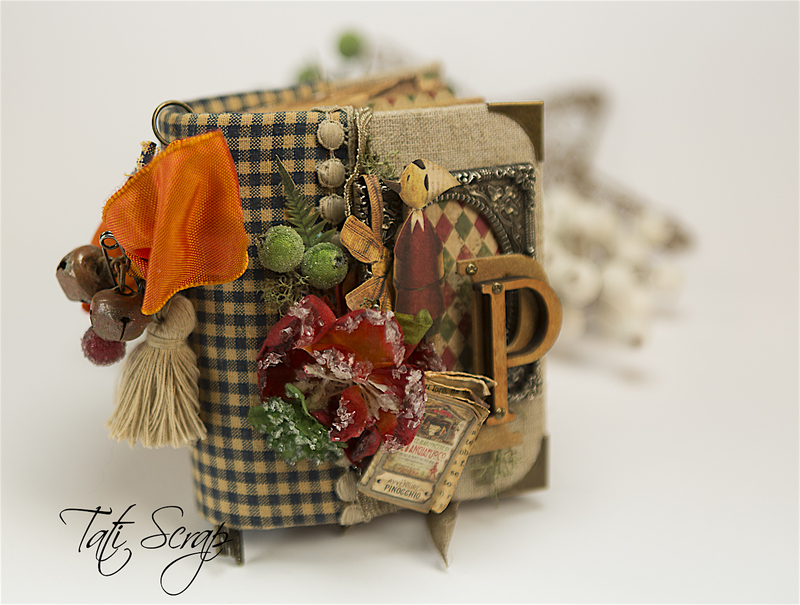 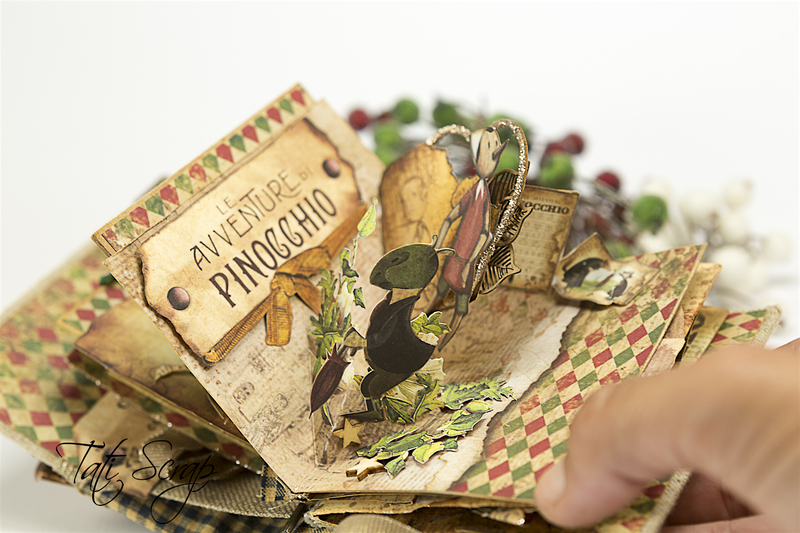 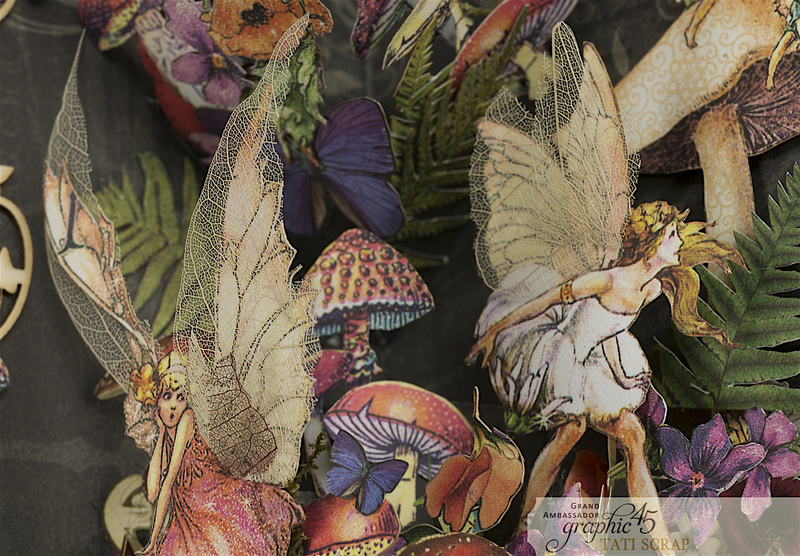 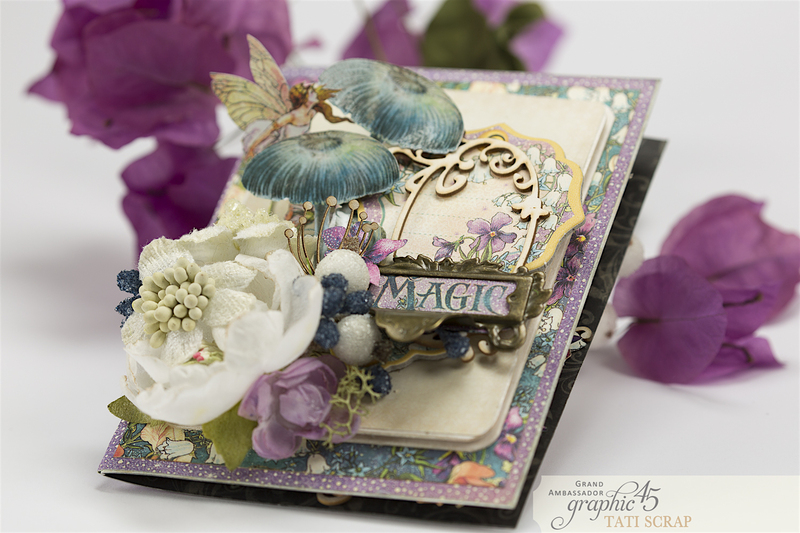 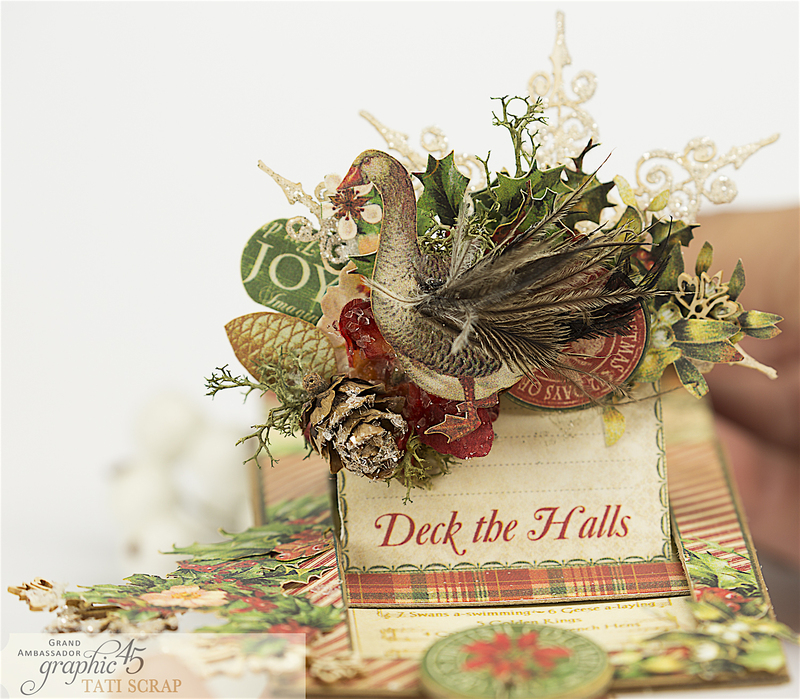 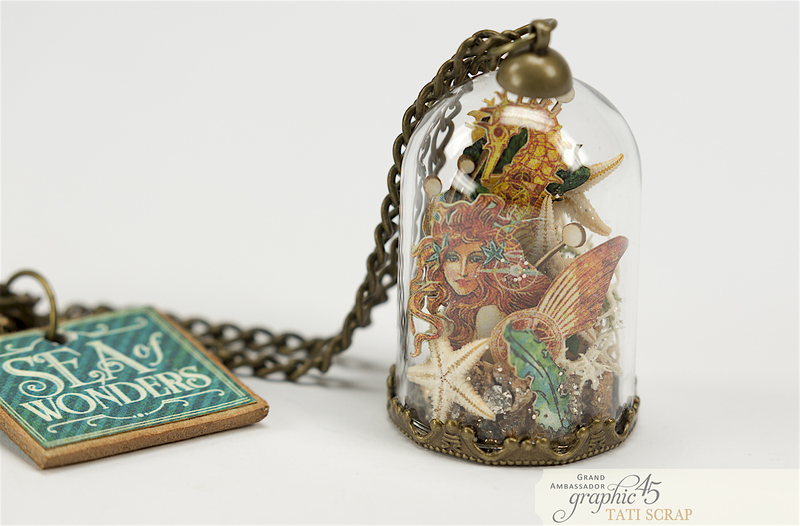 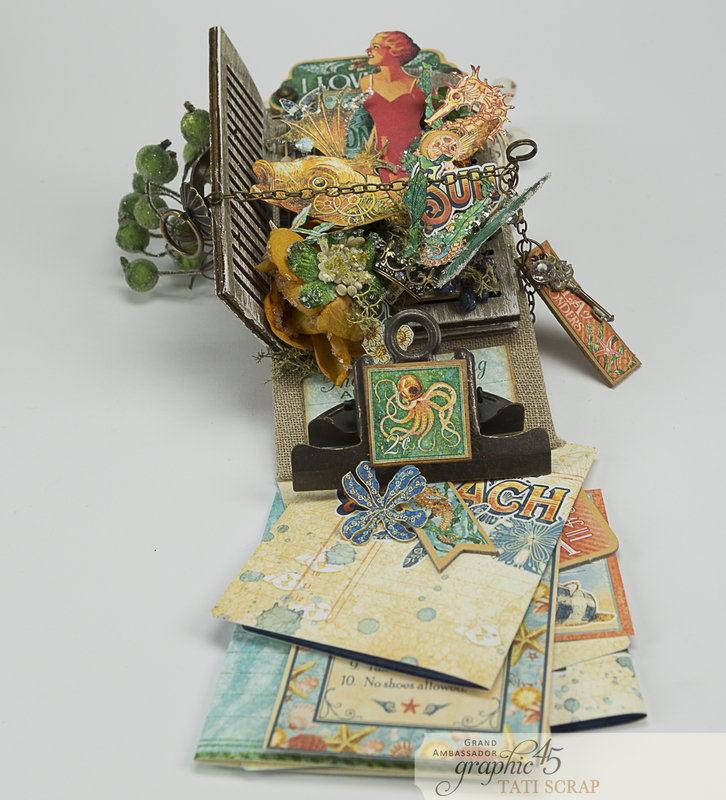 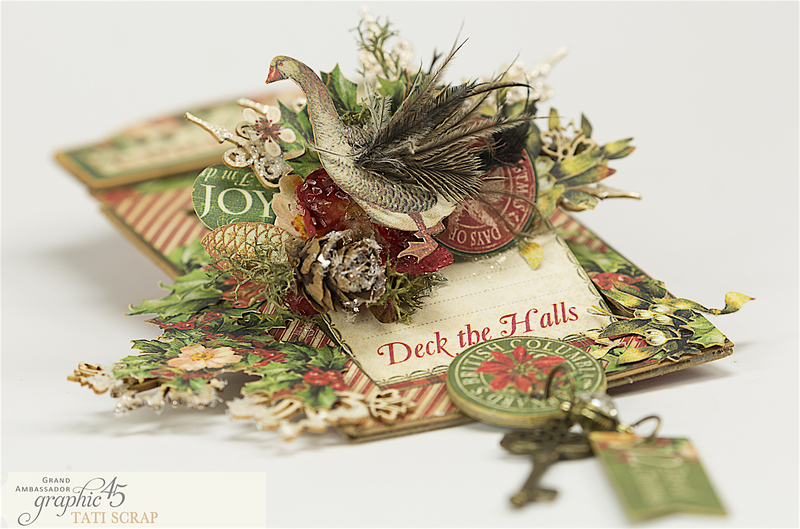 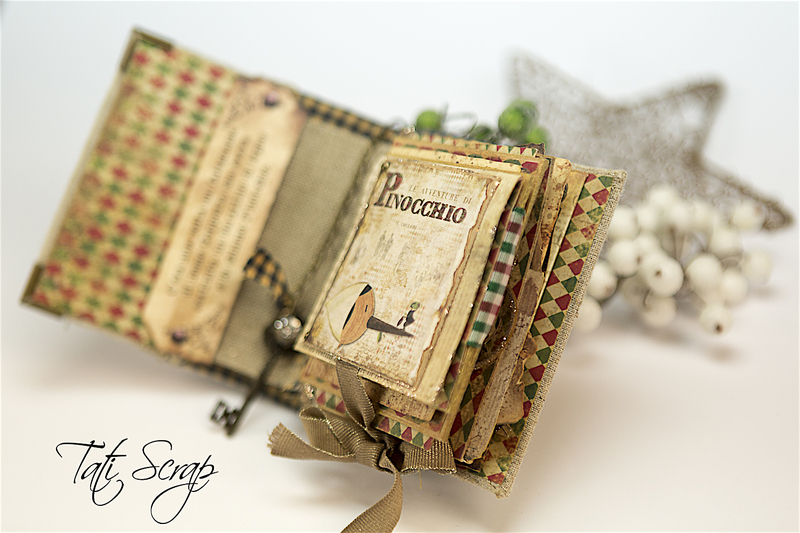 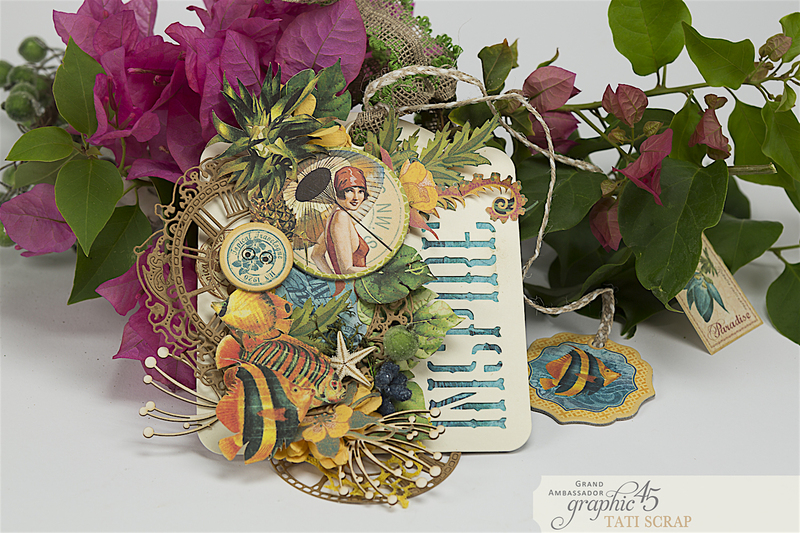 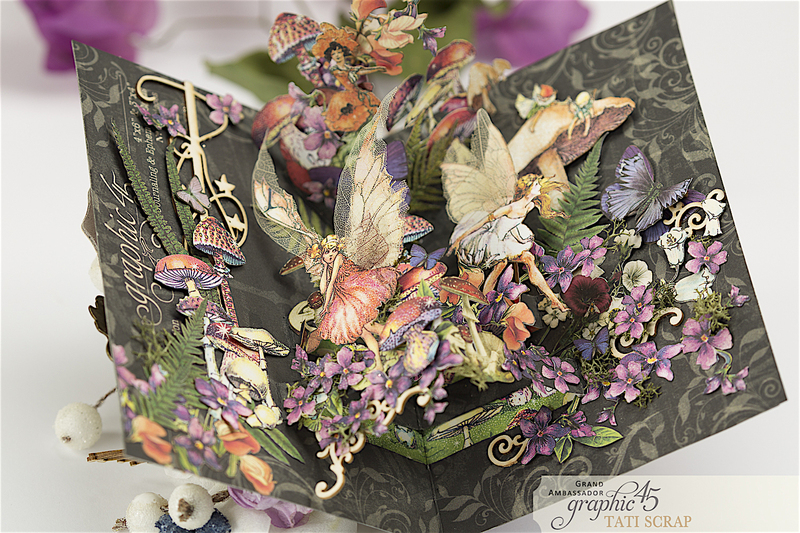 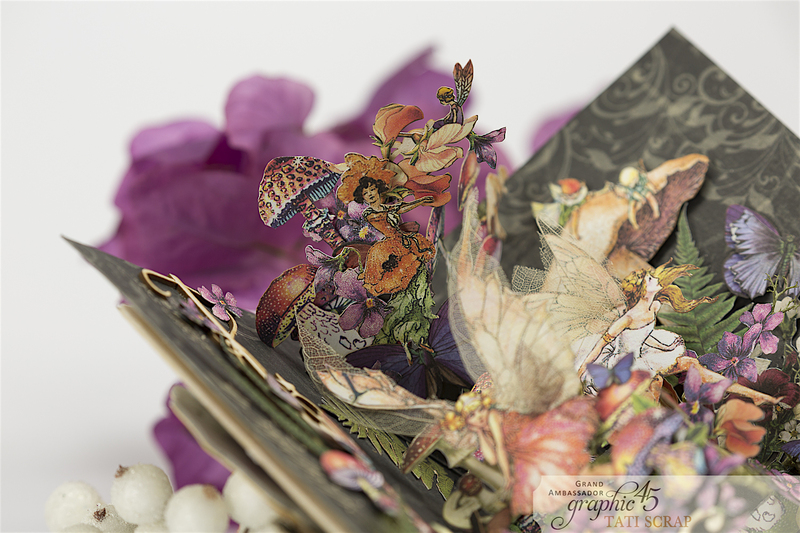 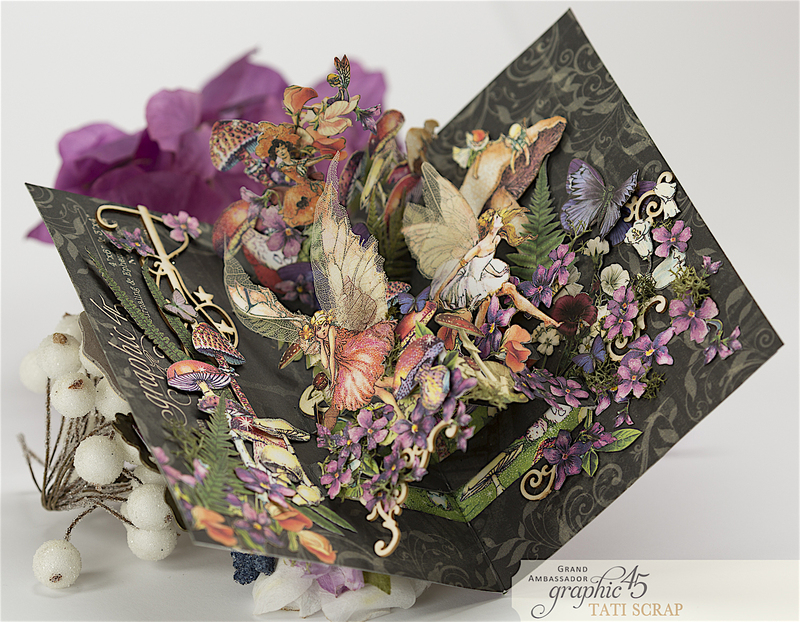 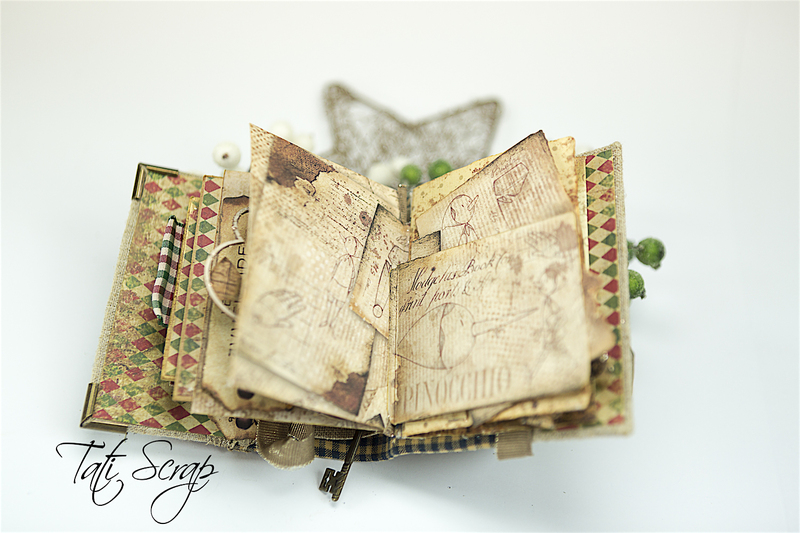 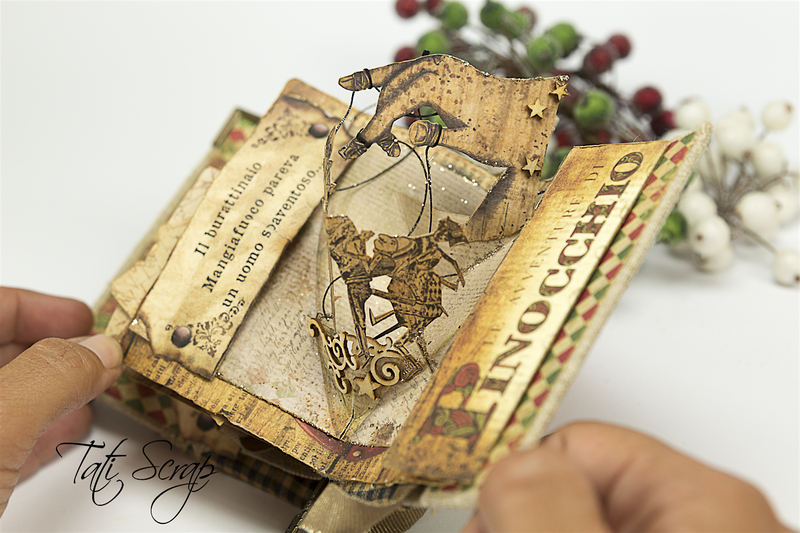 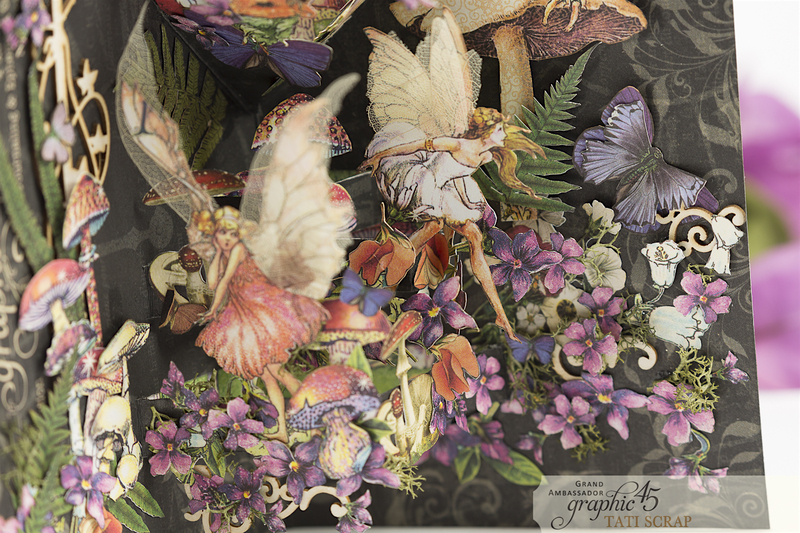 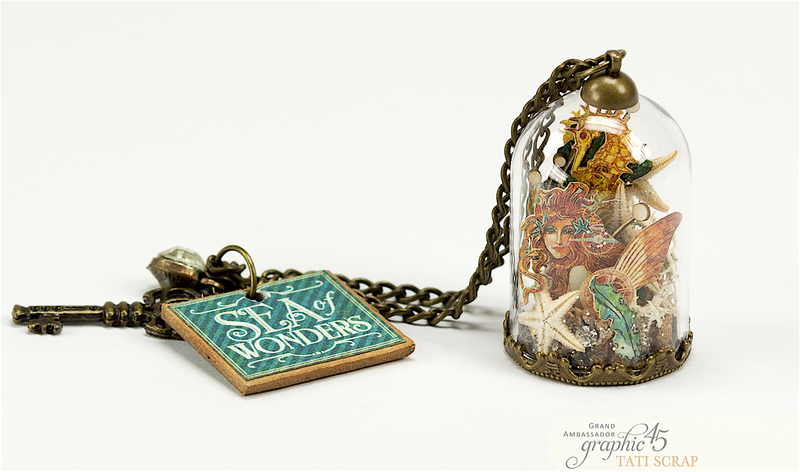 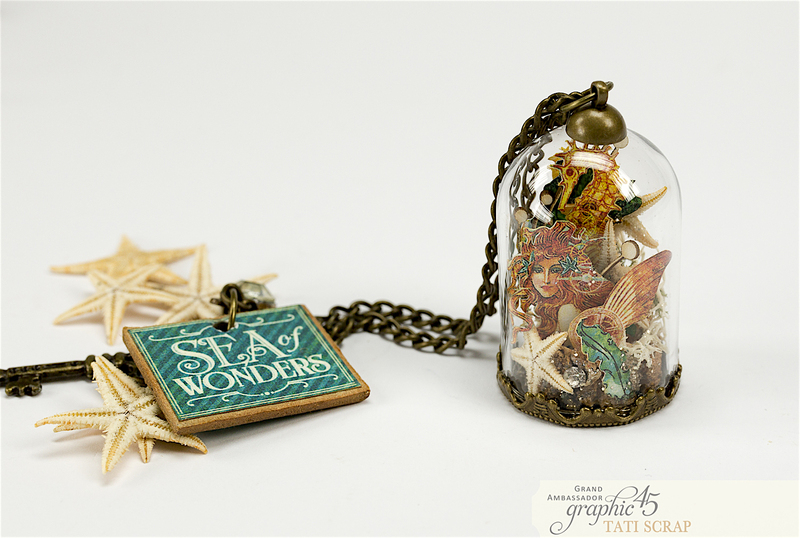 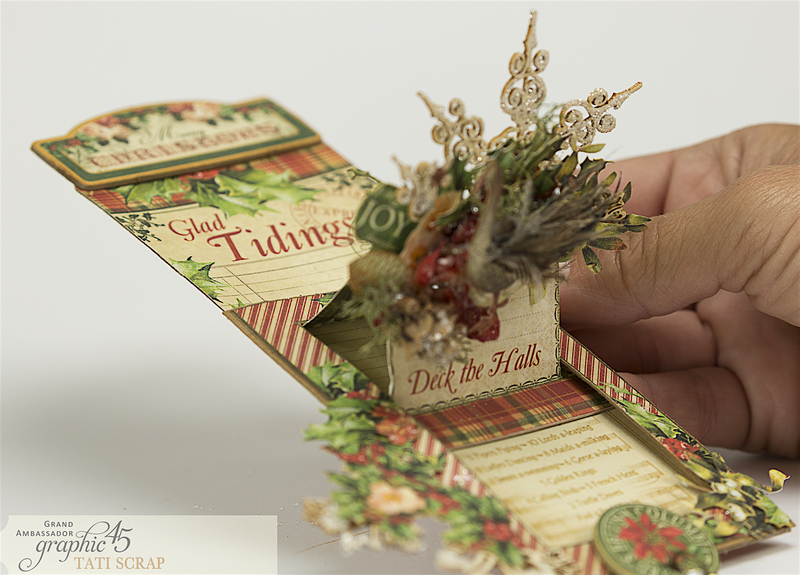 The magic of fairies with Graphic 45, in a pop-up card.